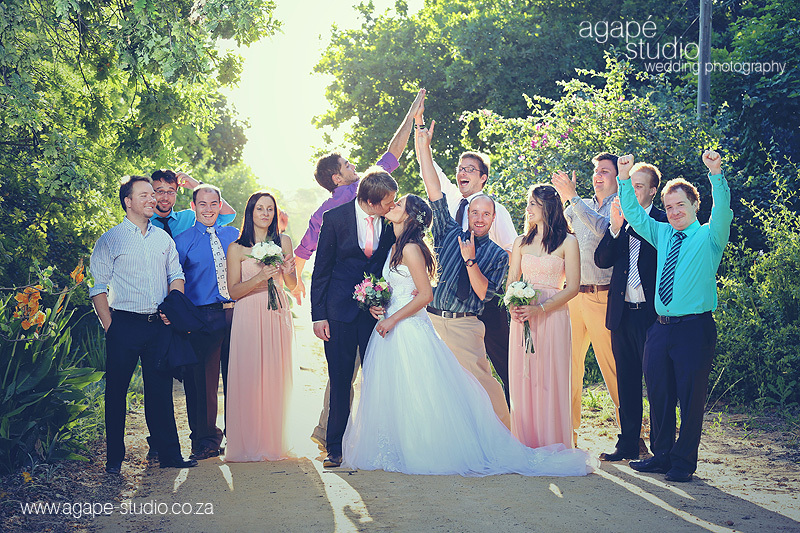 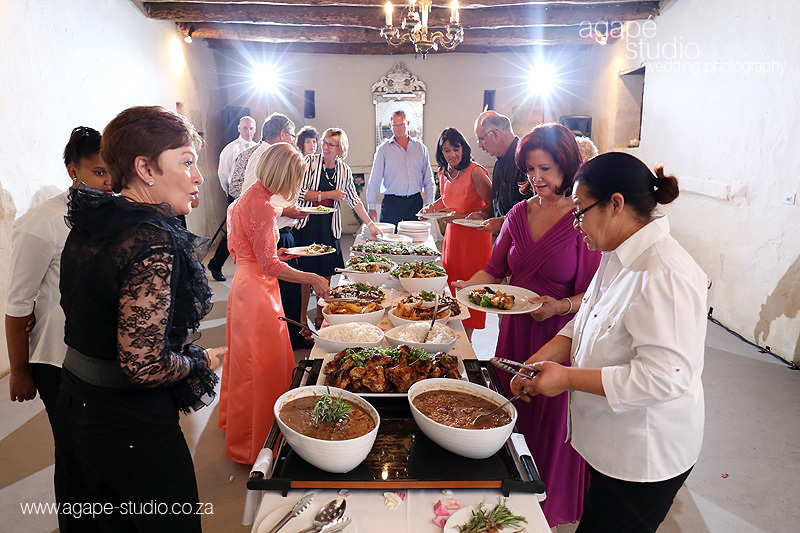 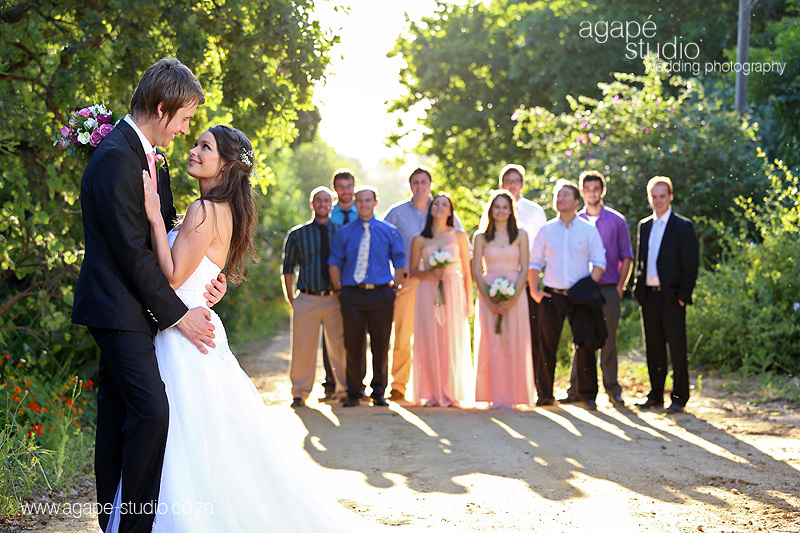 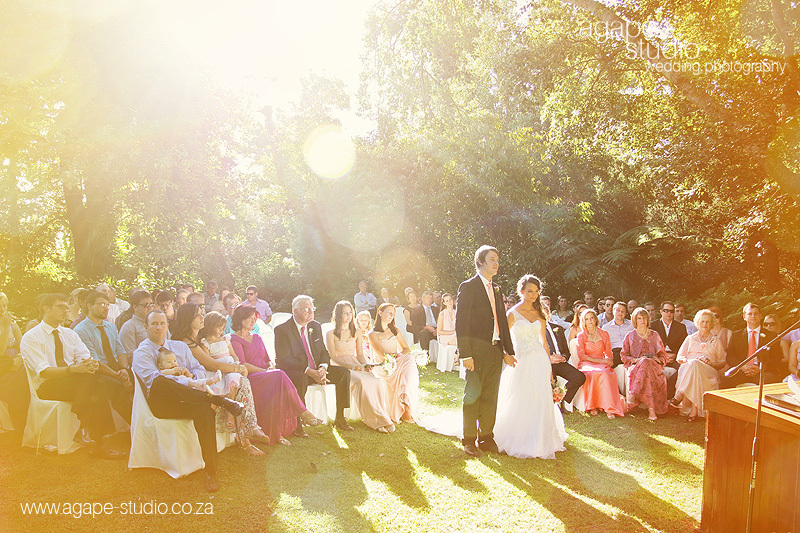 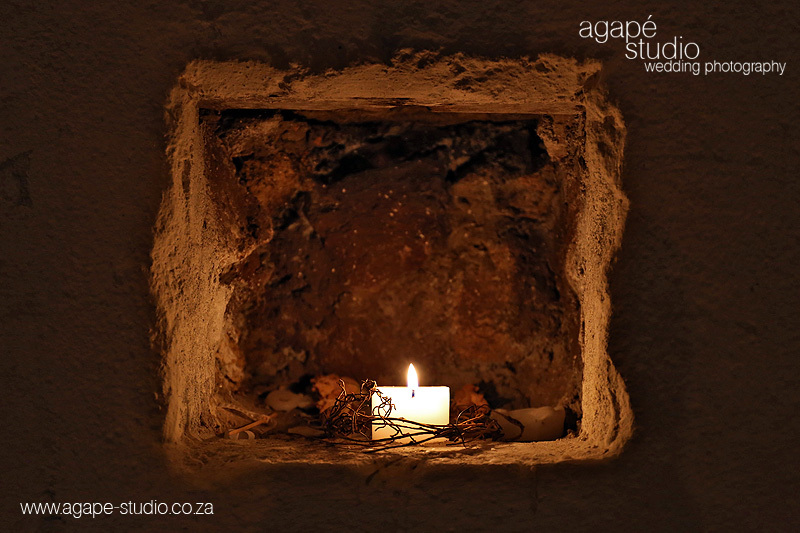 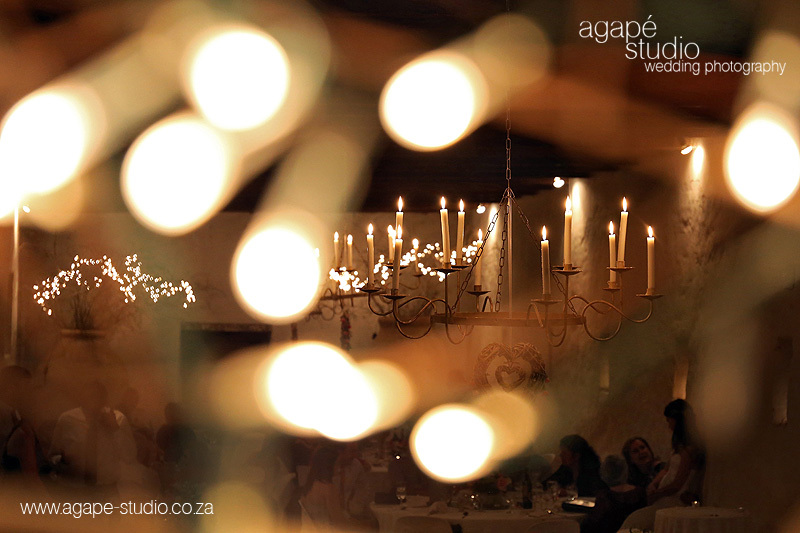 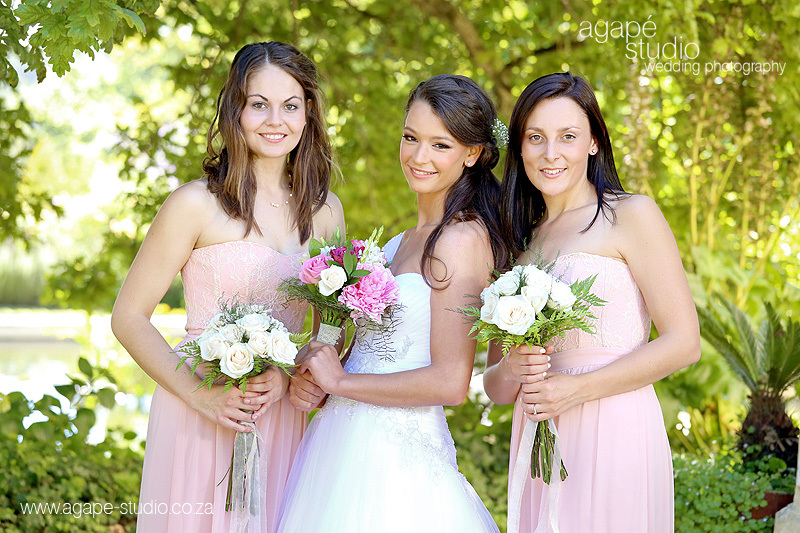 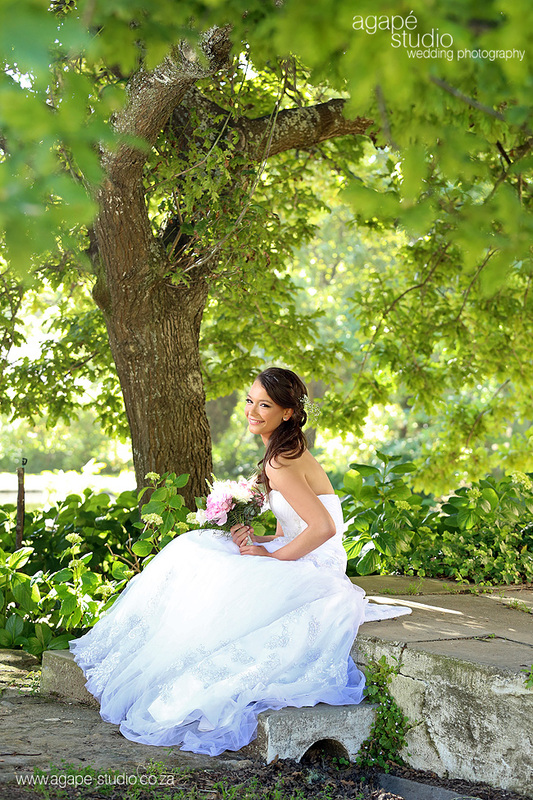 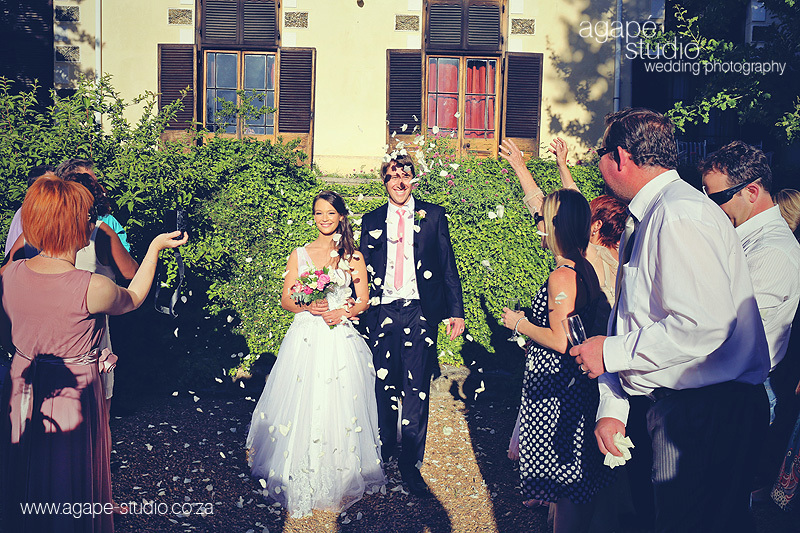 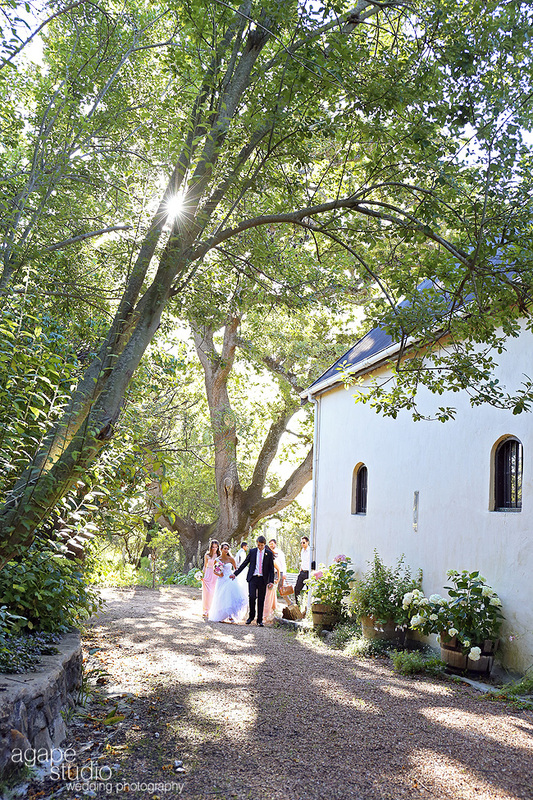 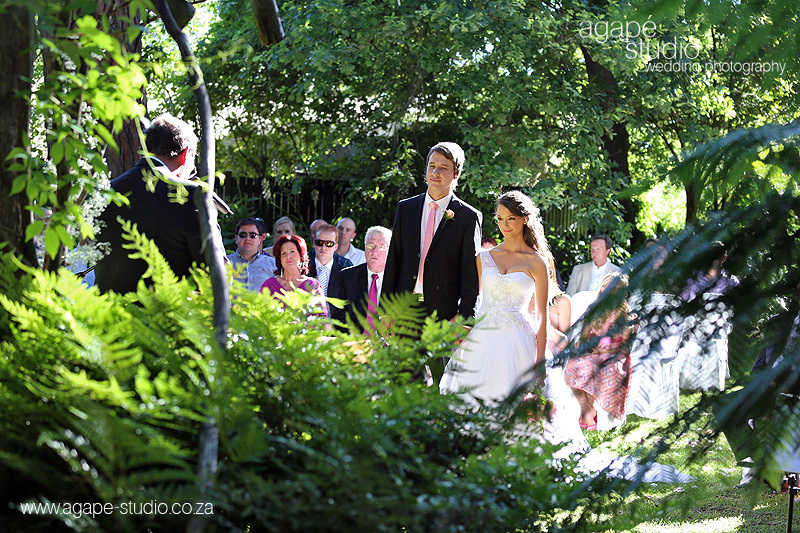 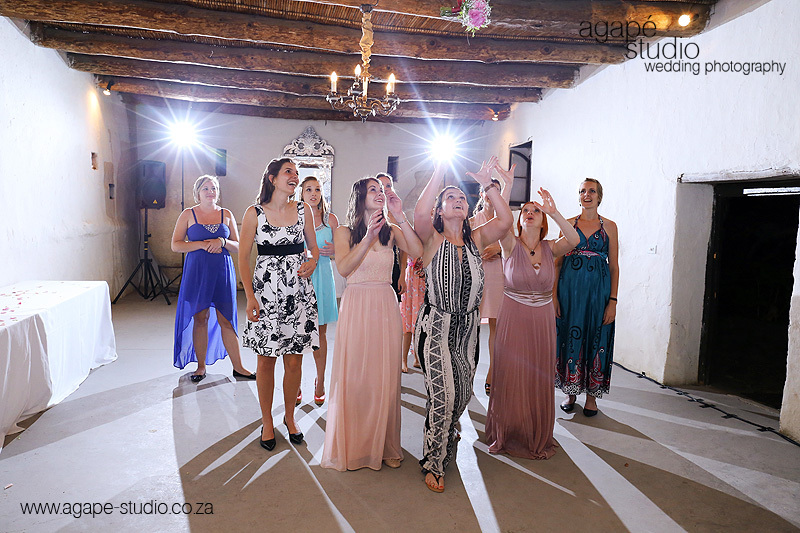 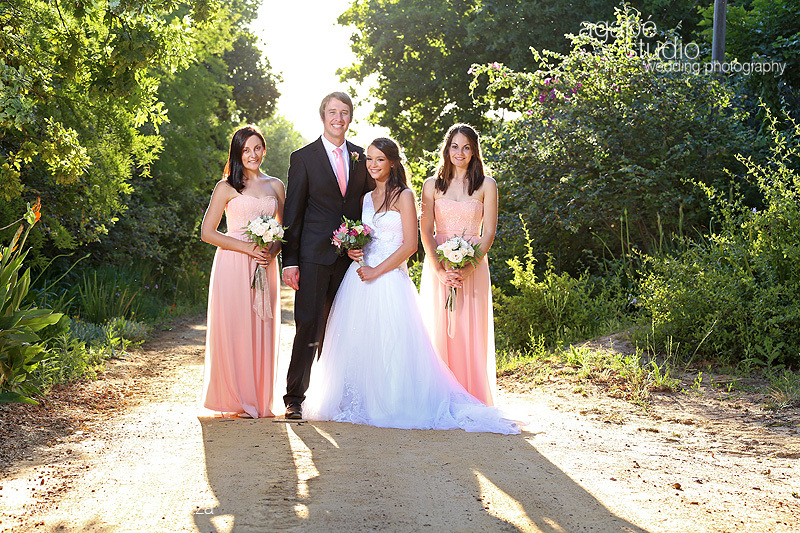 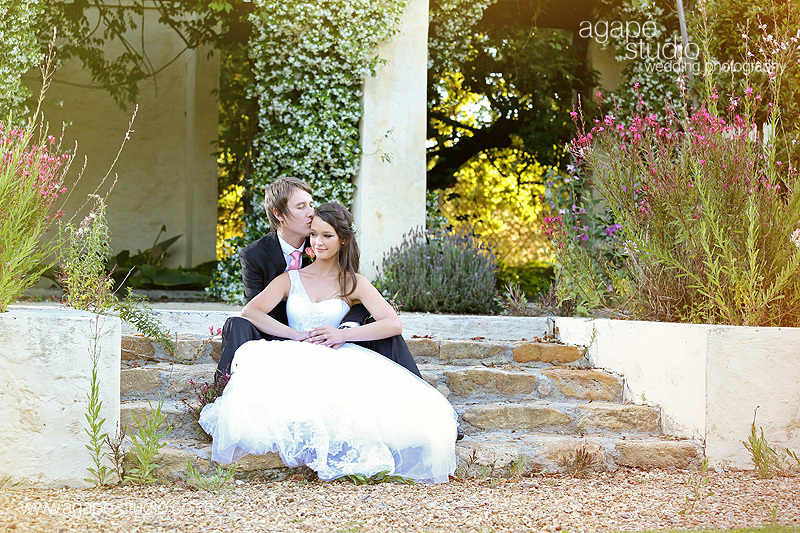 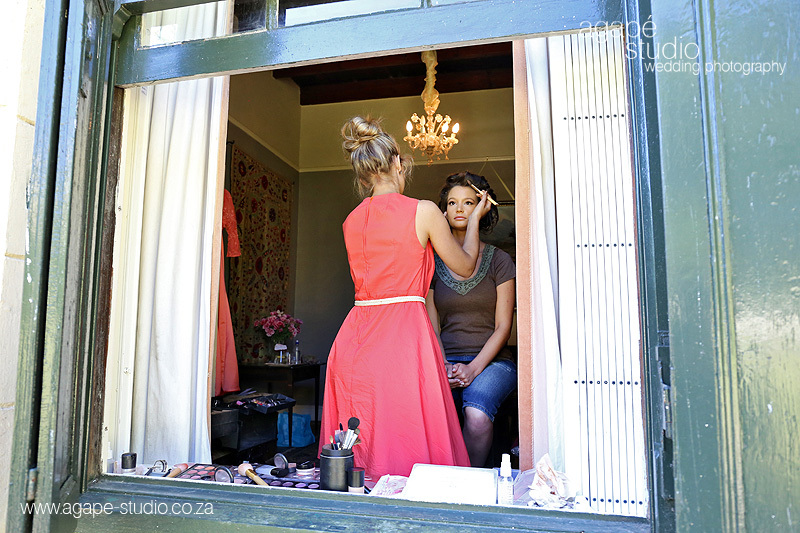 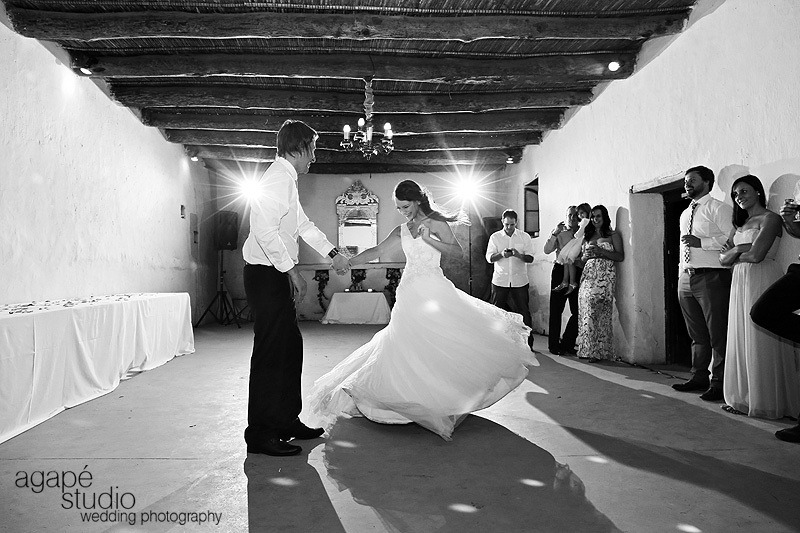 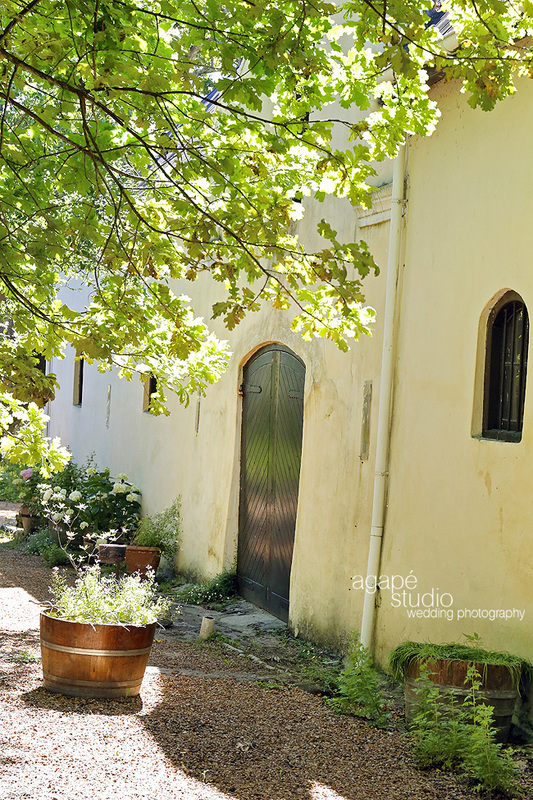 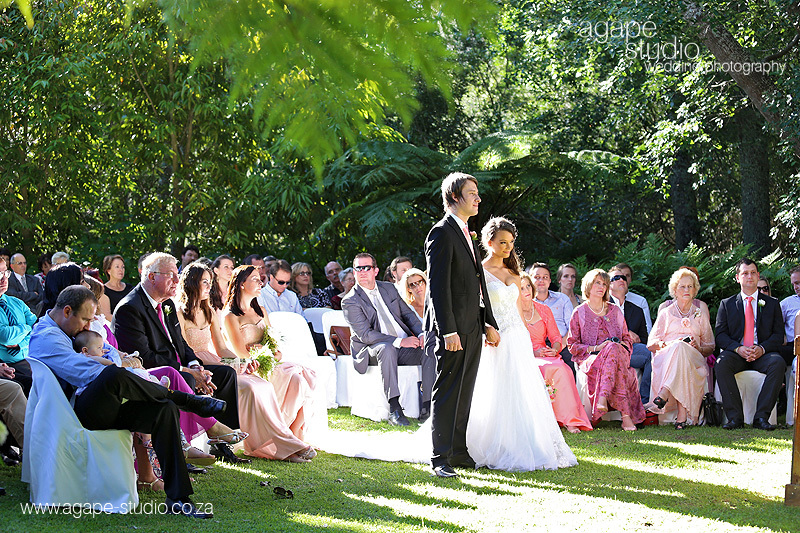 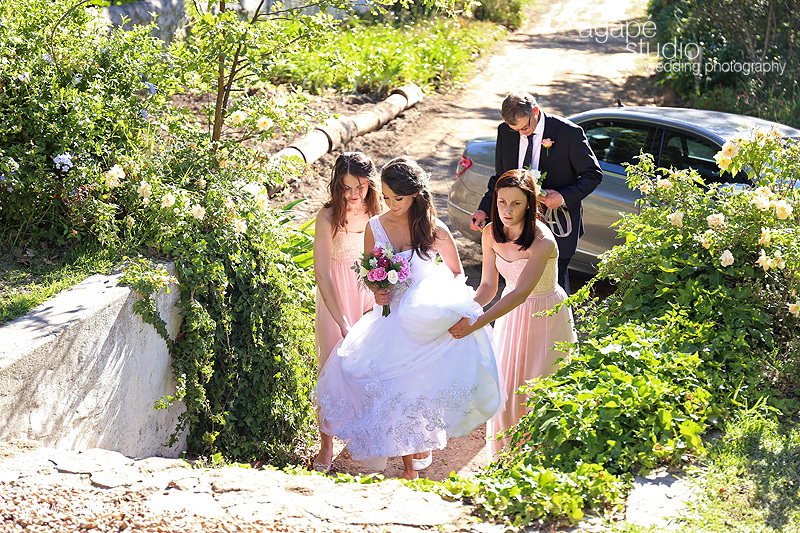 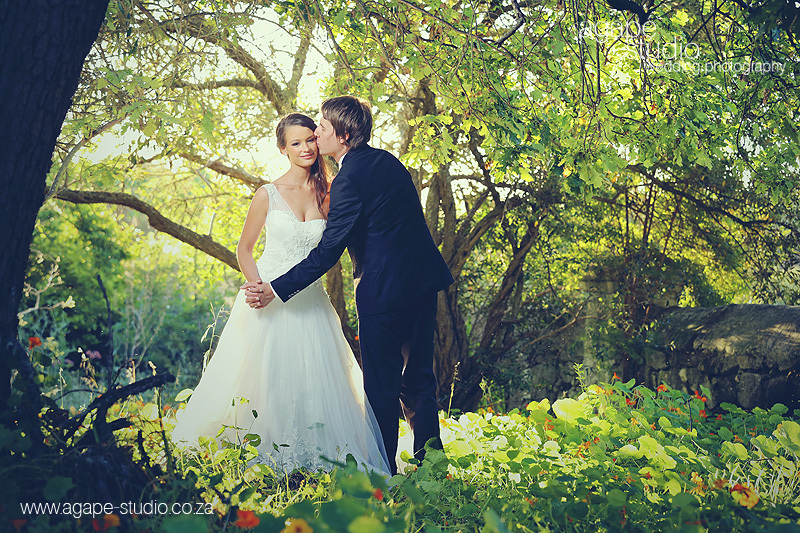 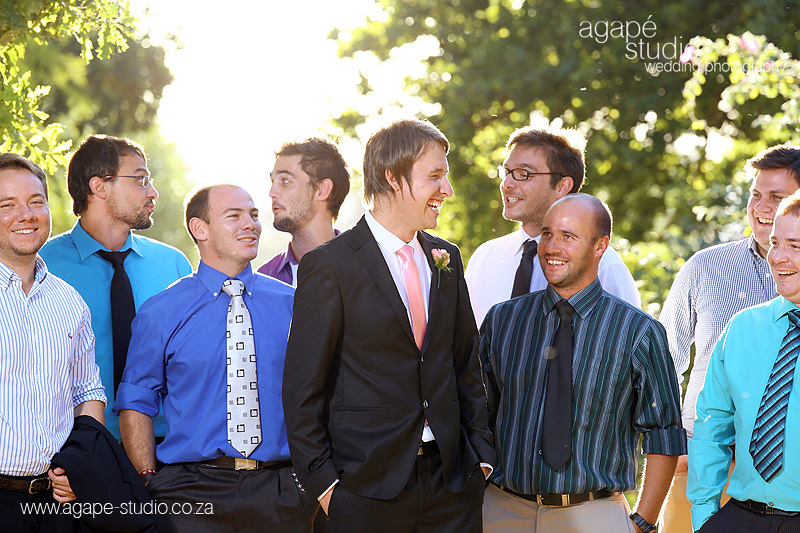 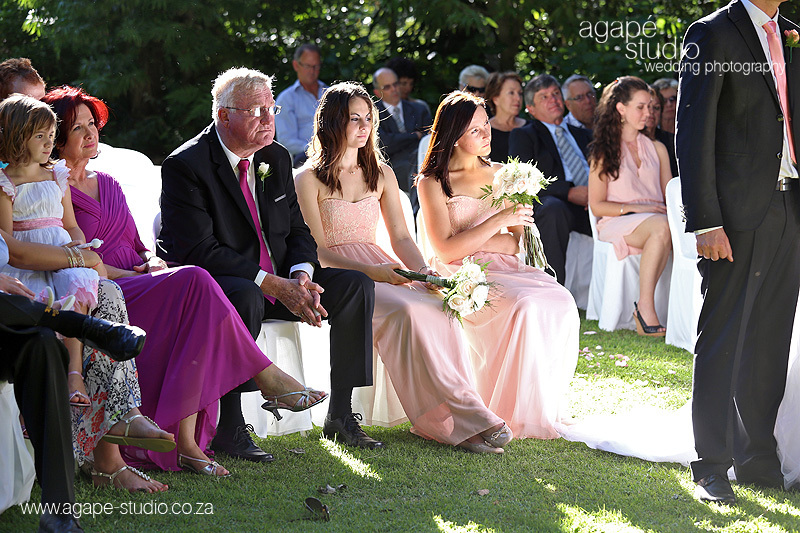 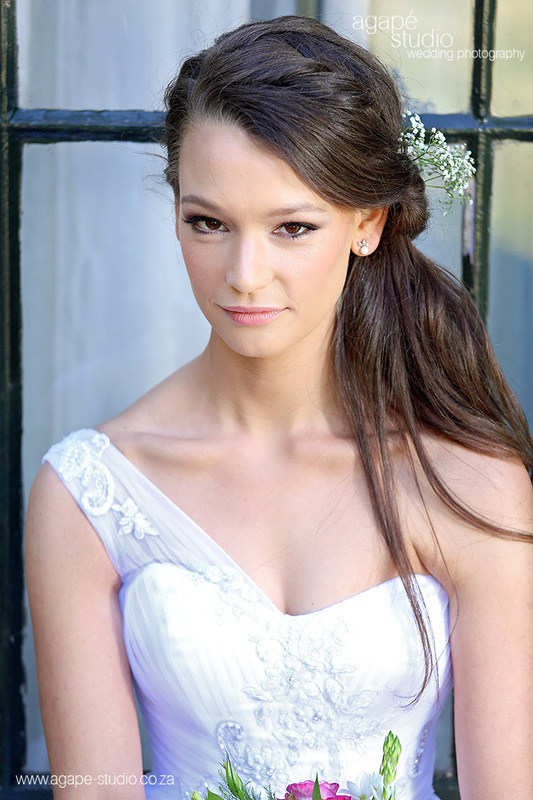 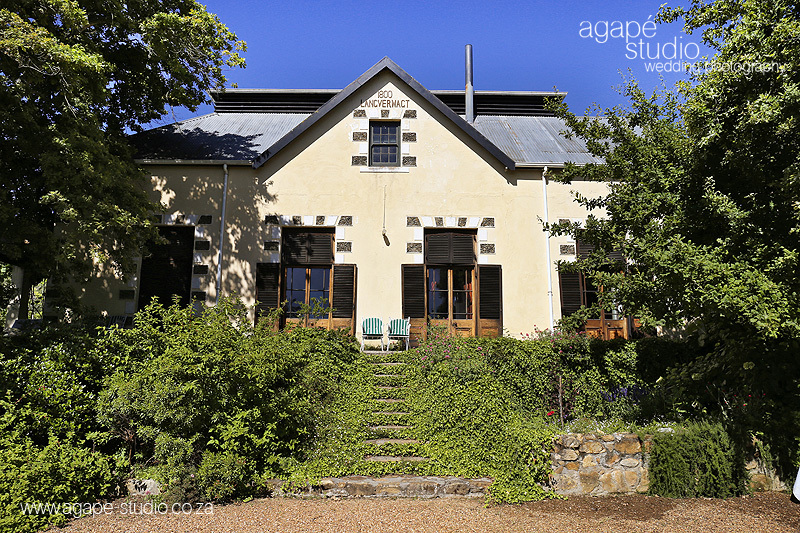 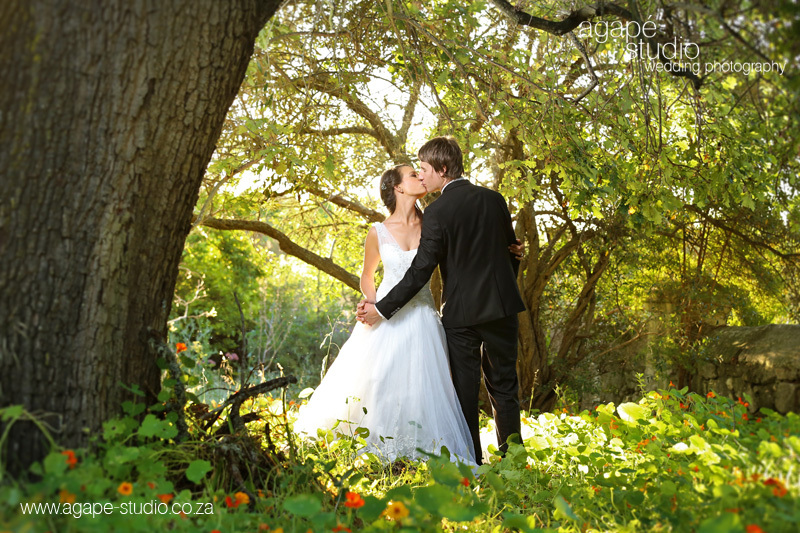 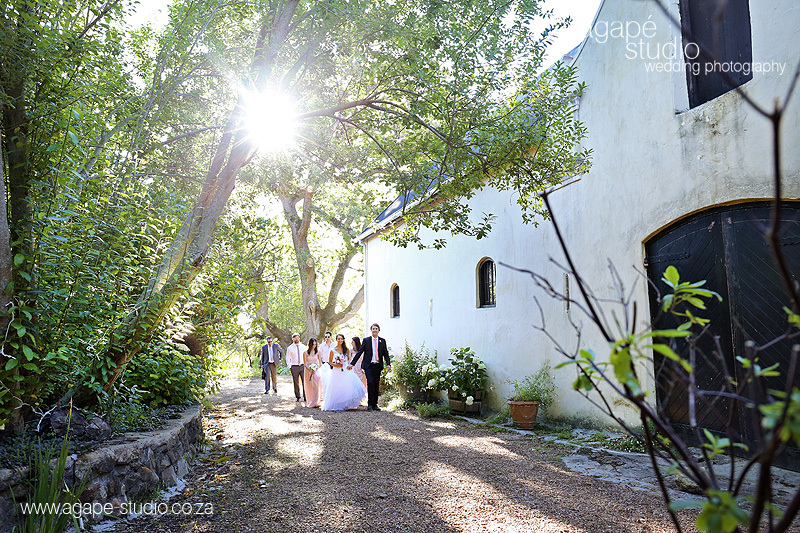 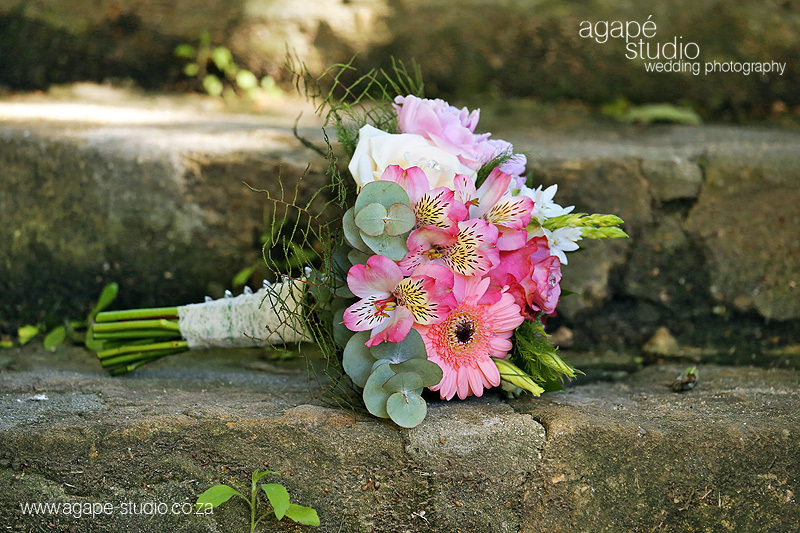 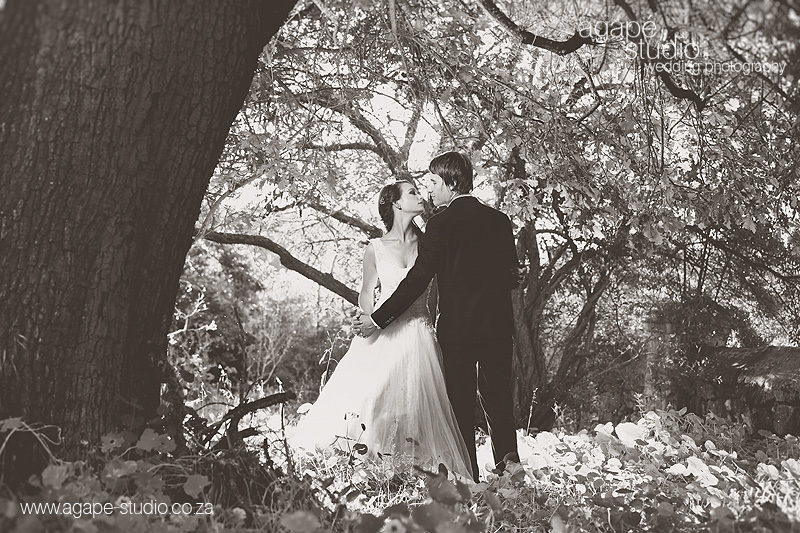 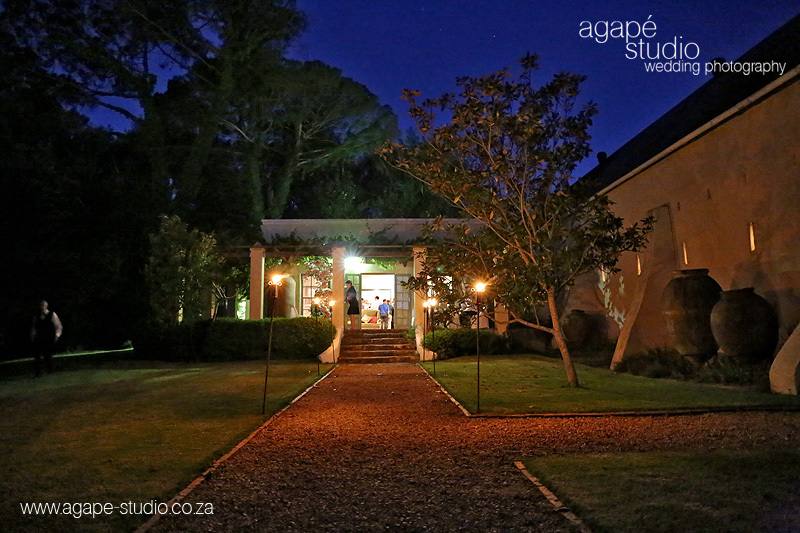 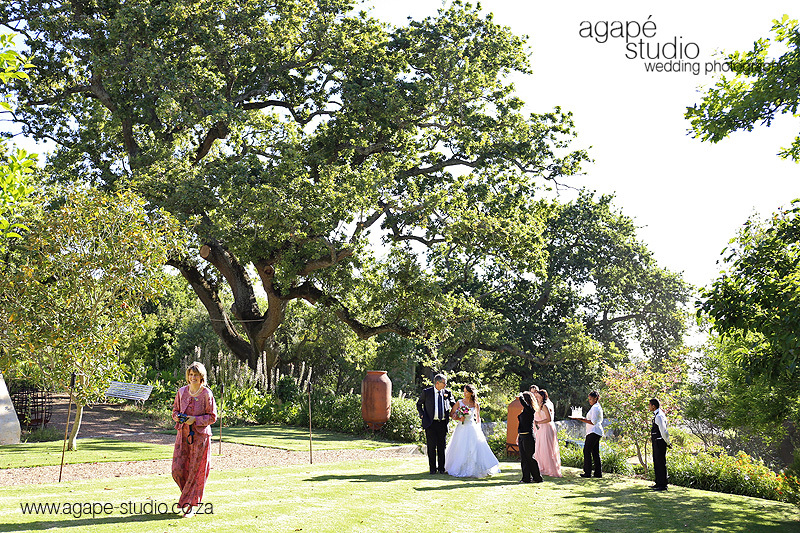 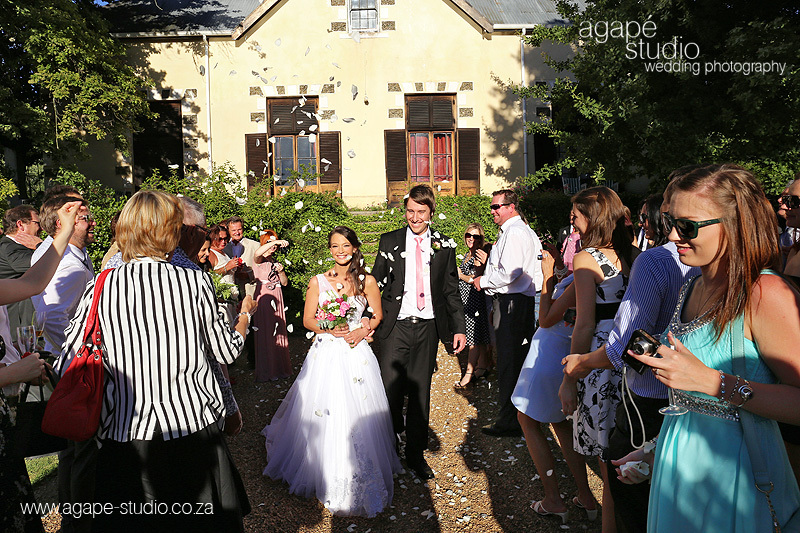 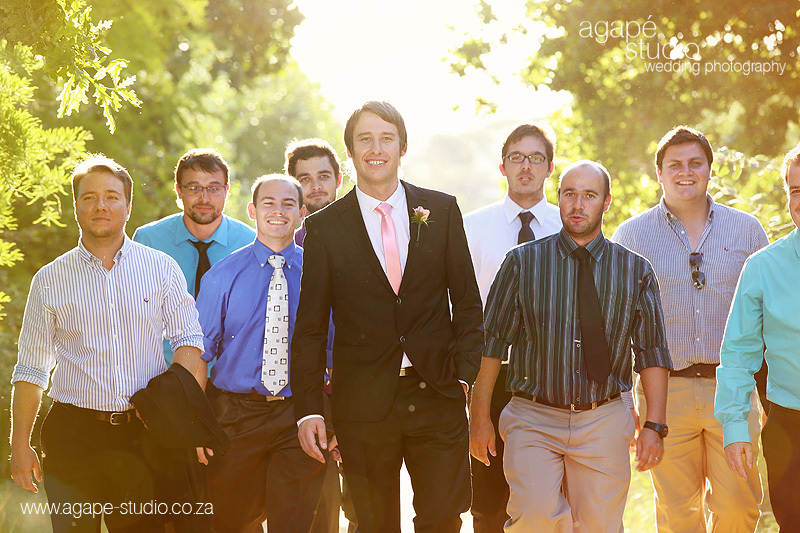 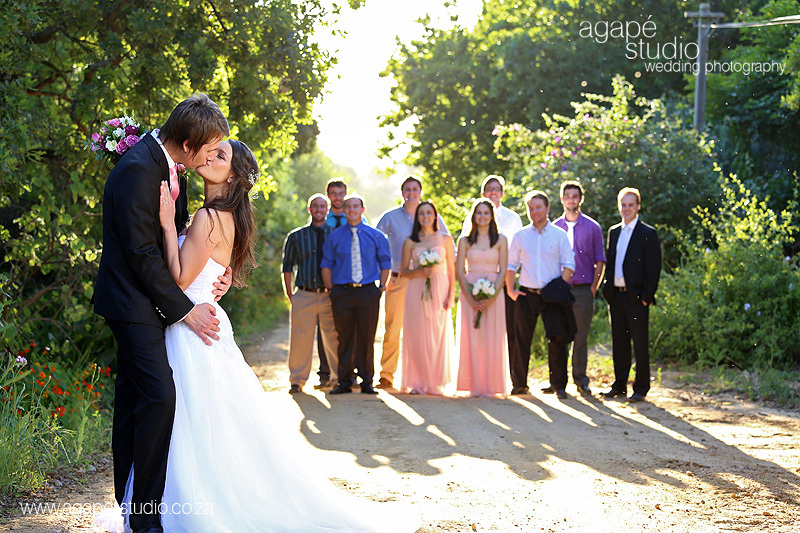 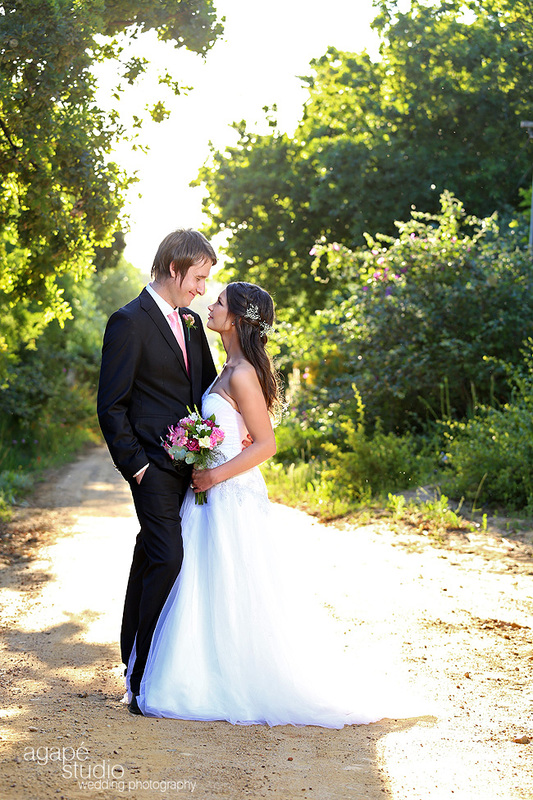 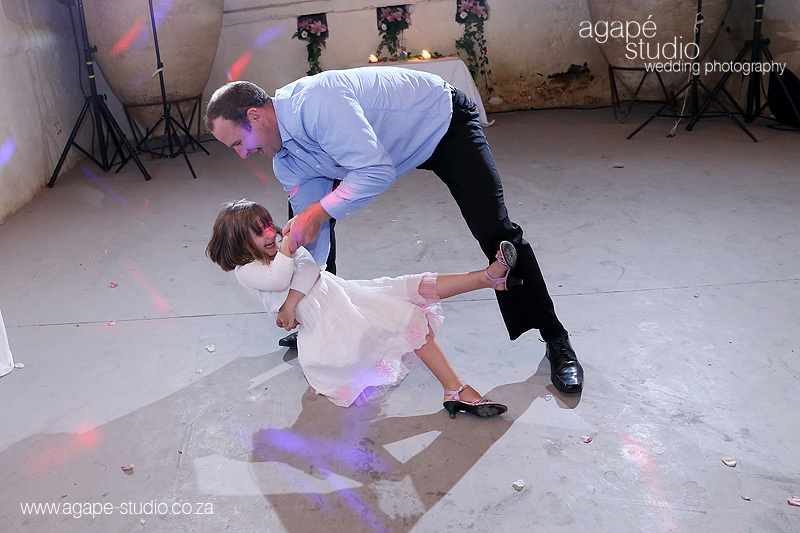 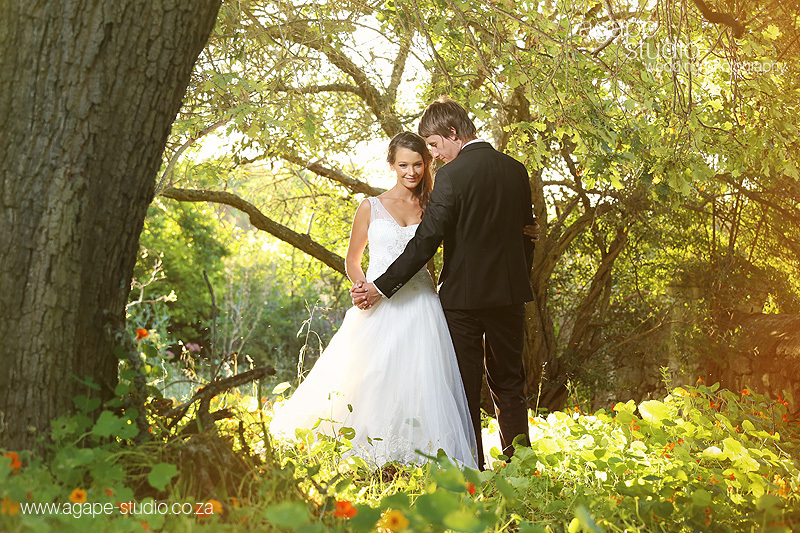 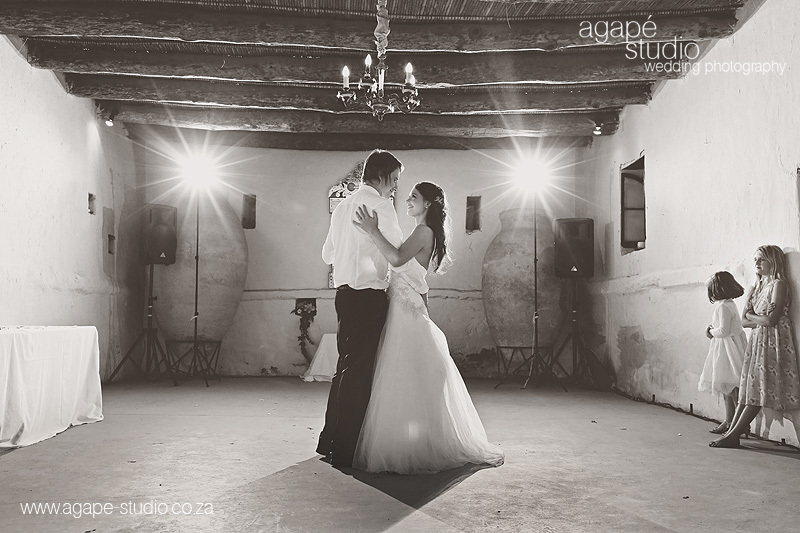 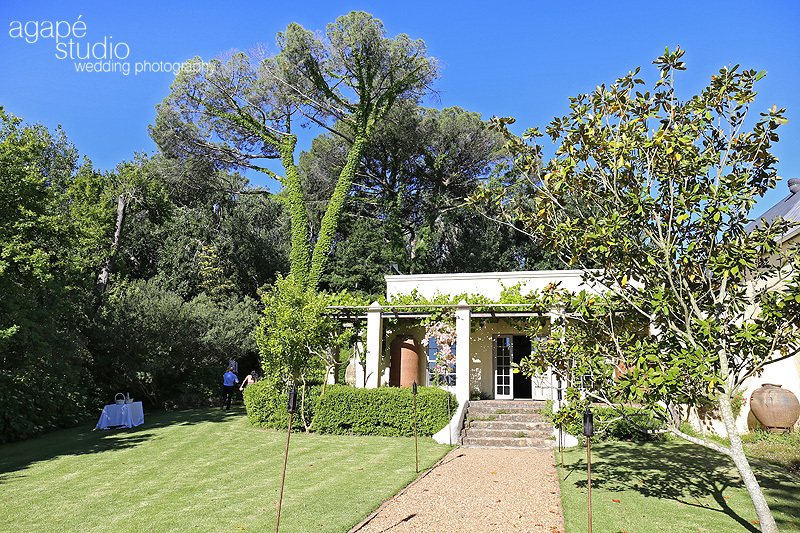 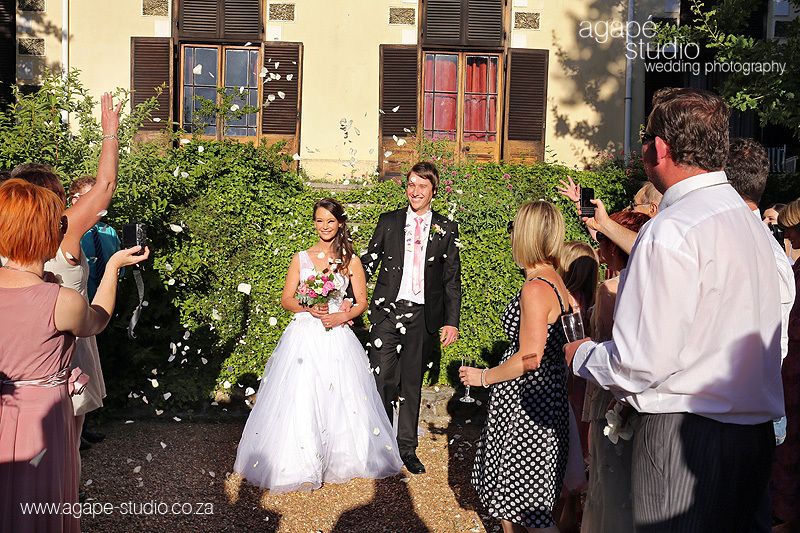 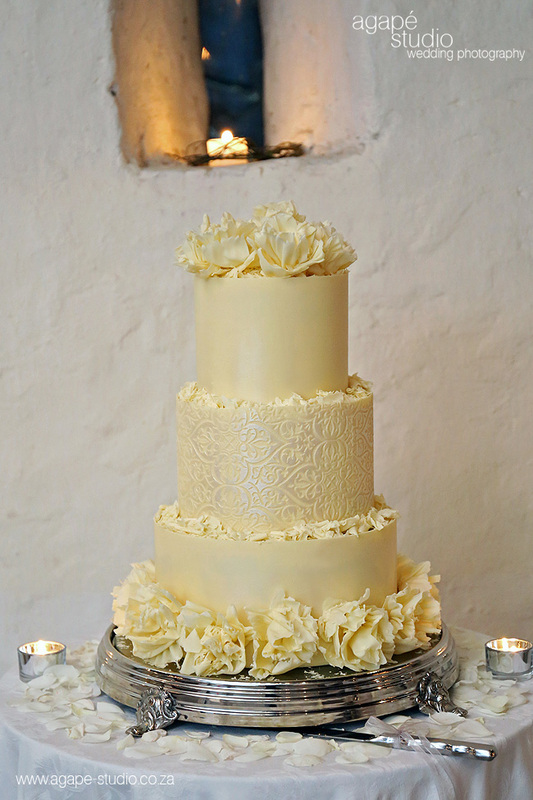 Langverwagt is just one of those unique wedding venues. 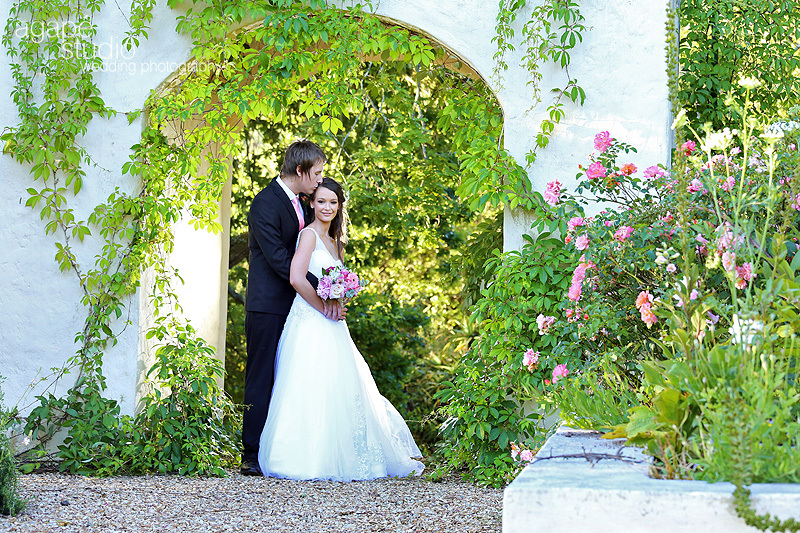 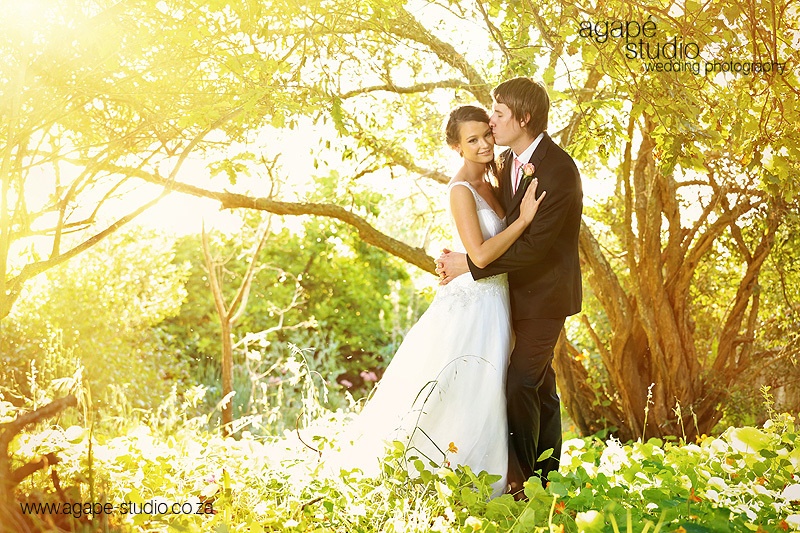 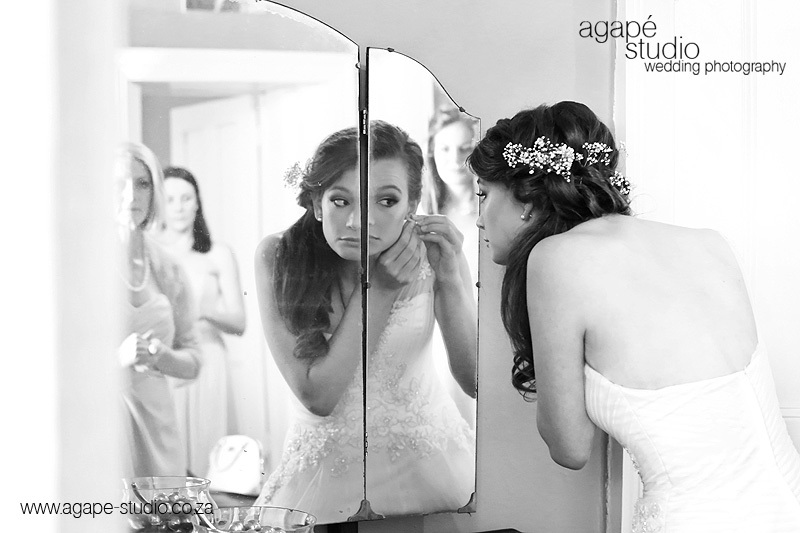 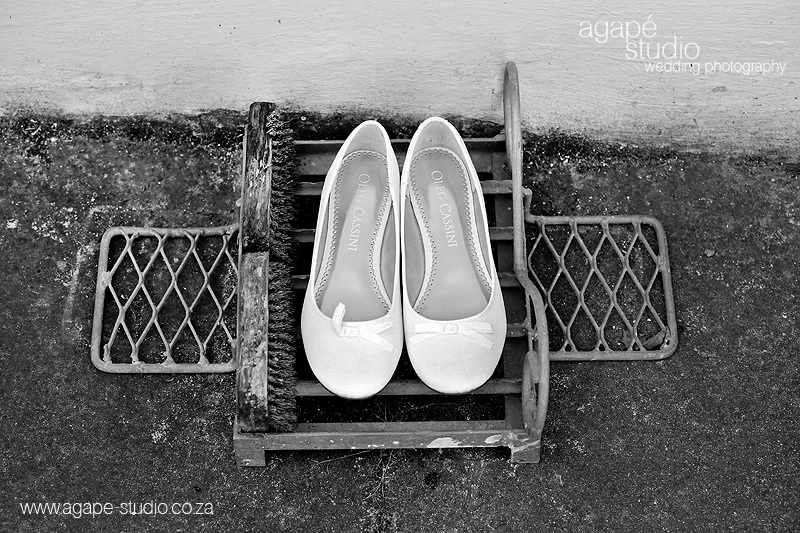 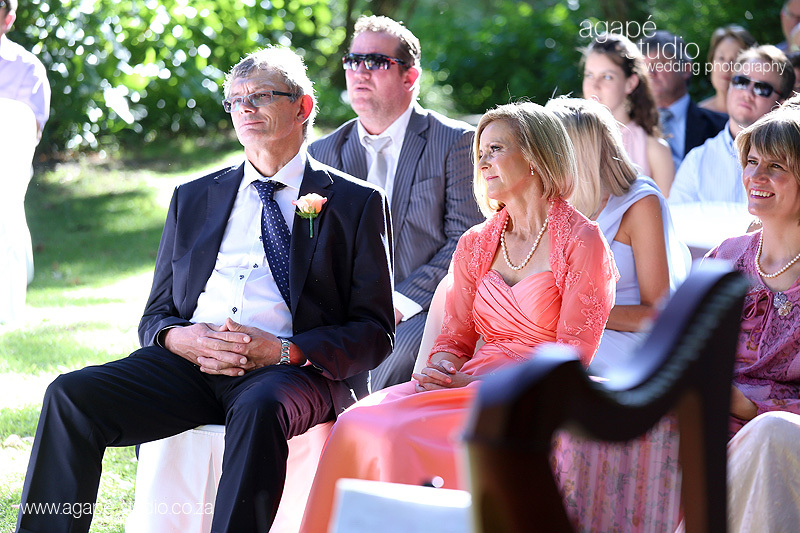 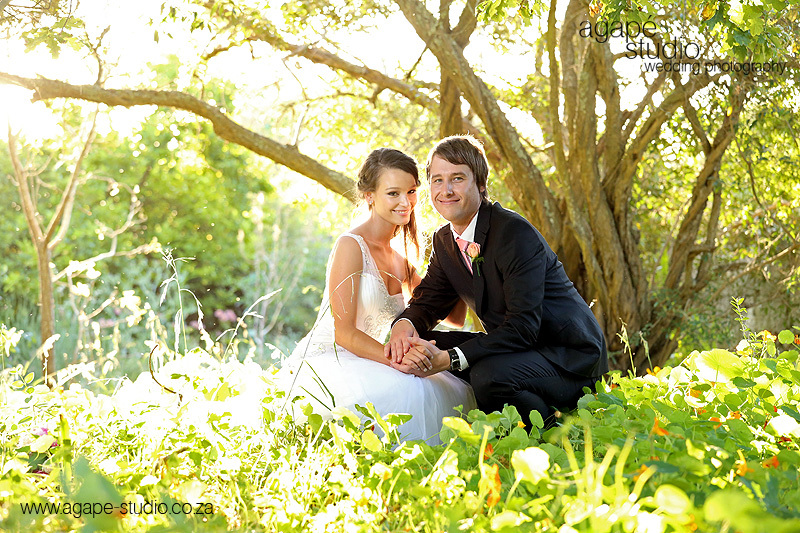 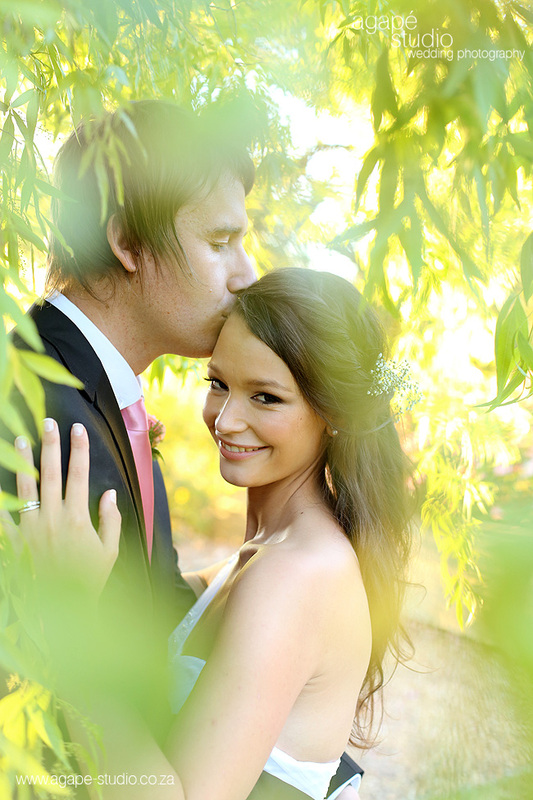 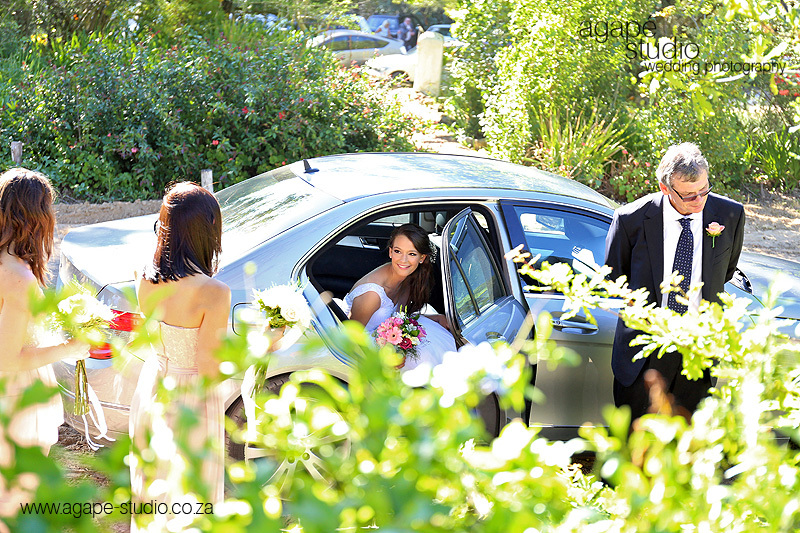 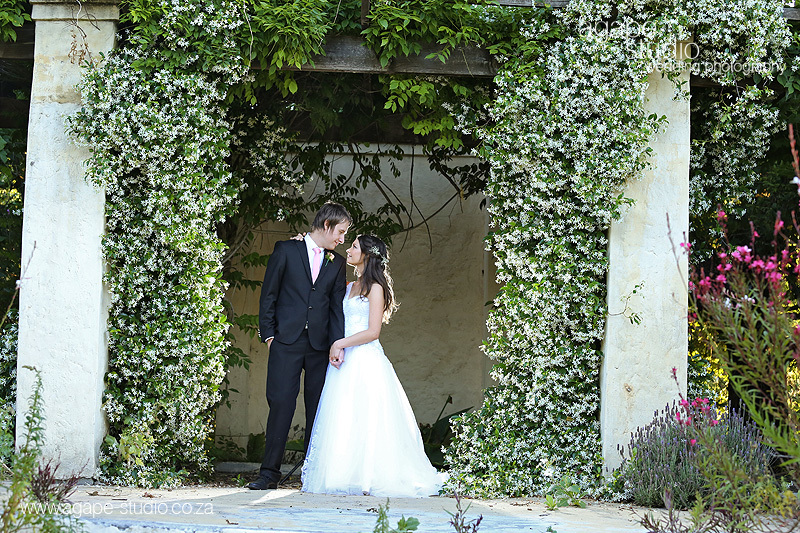 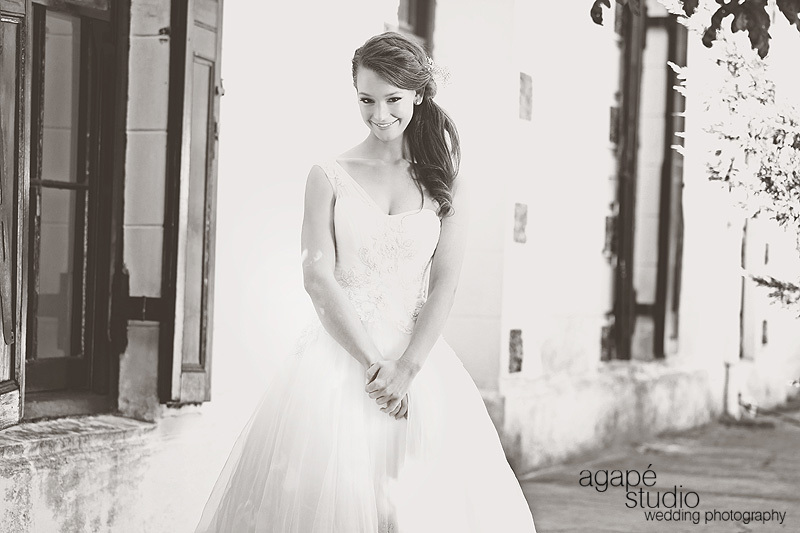 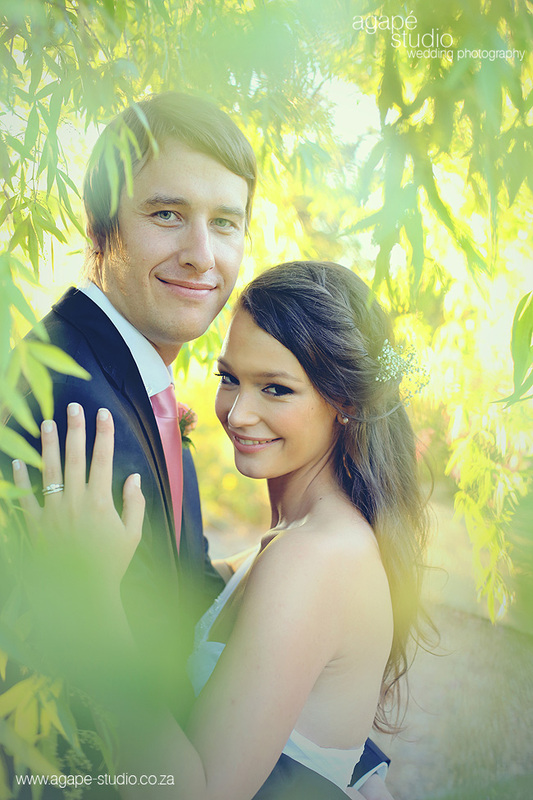 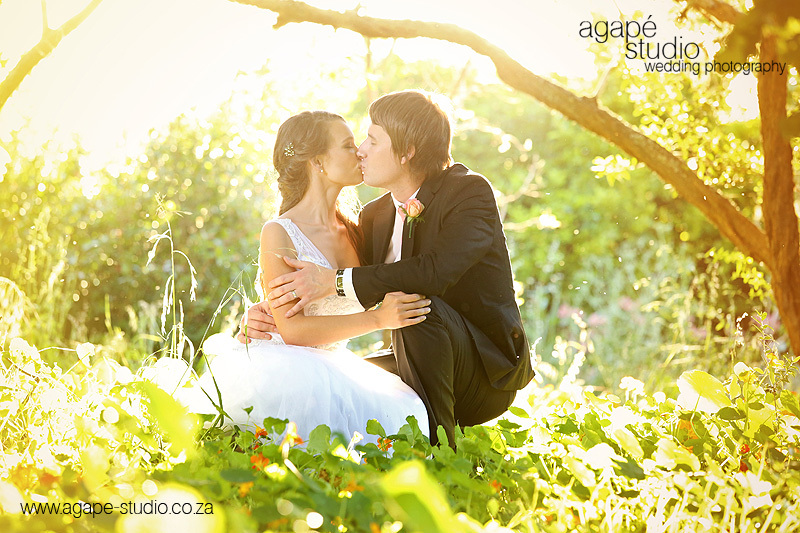 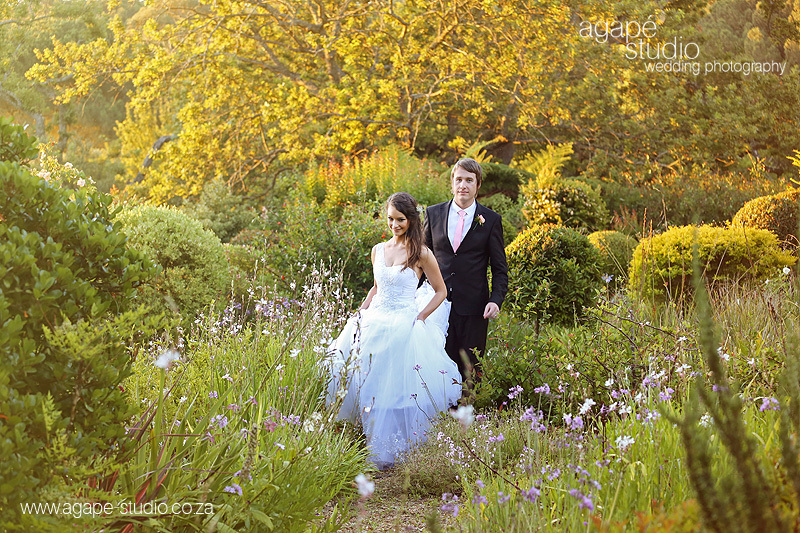 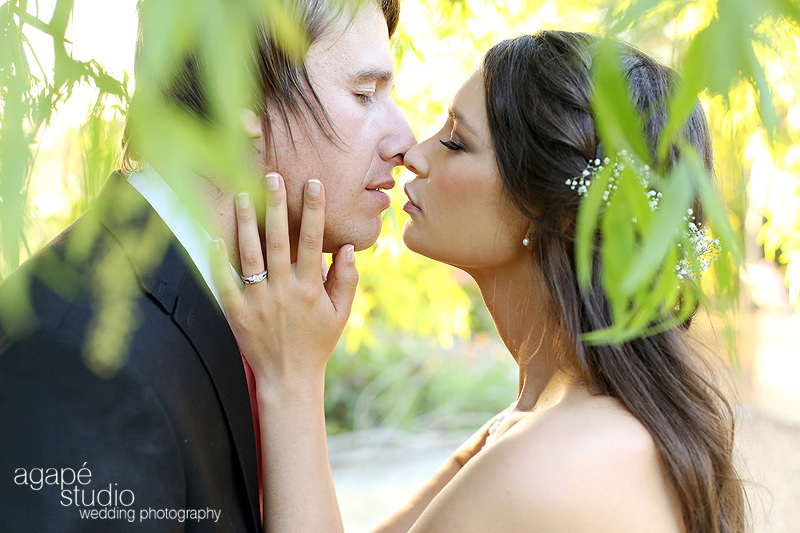 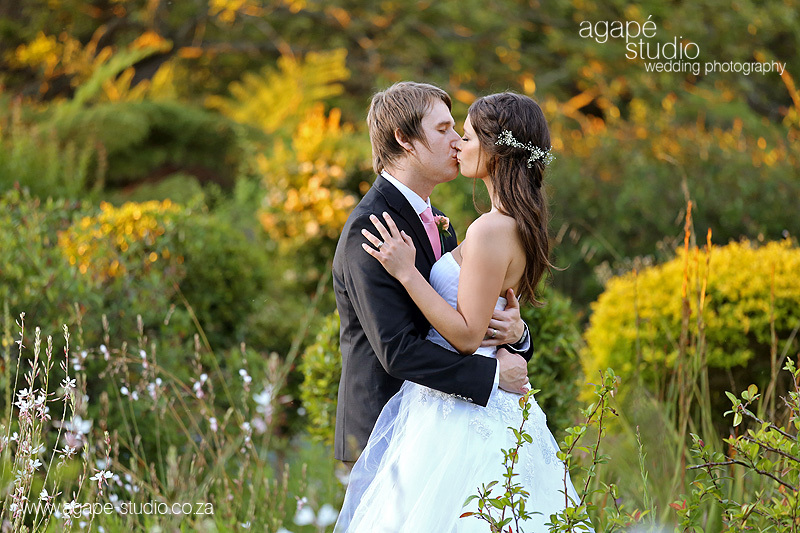 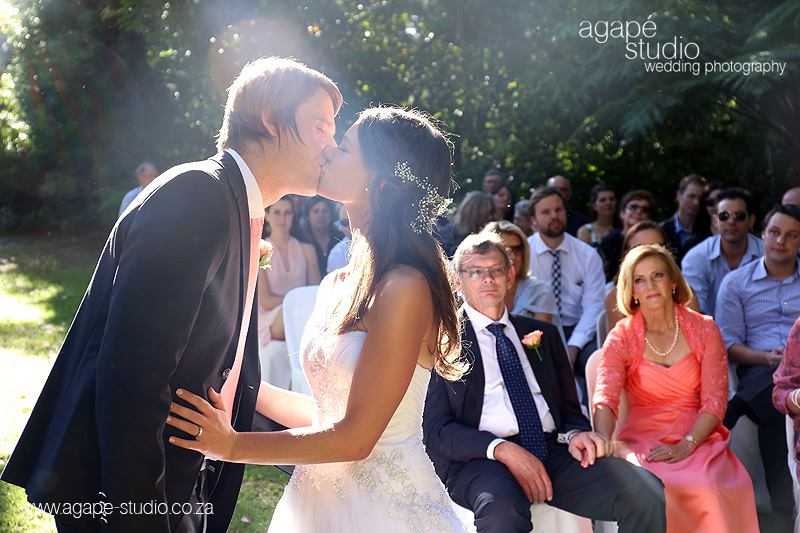 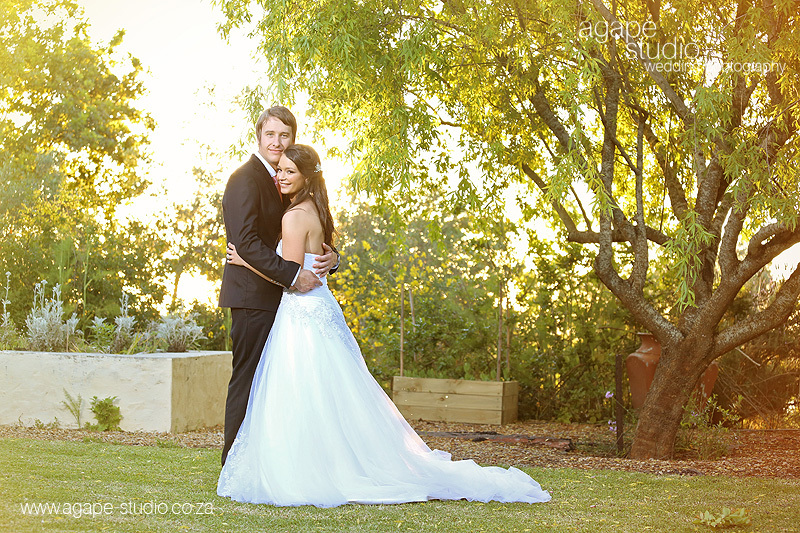 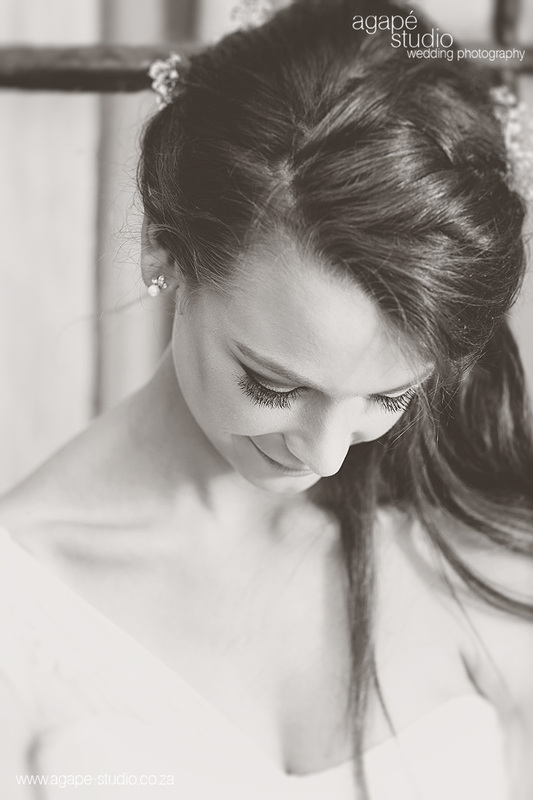 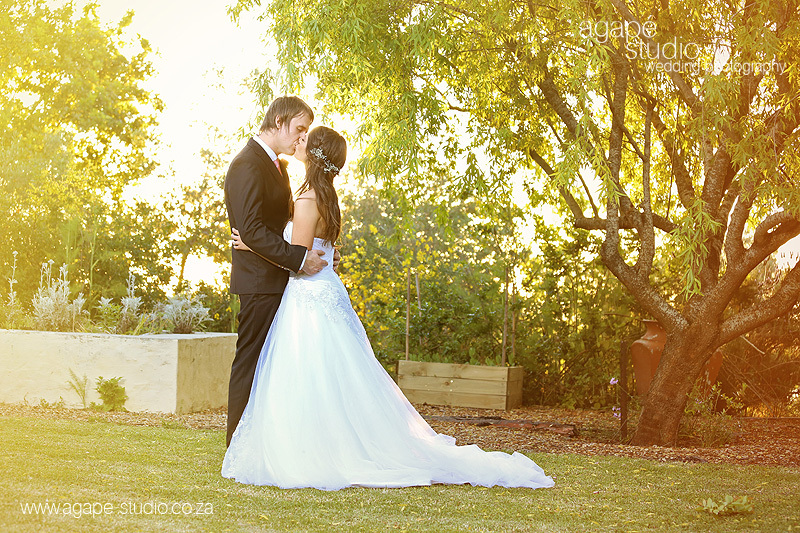 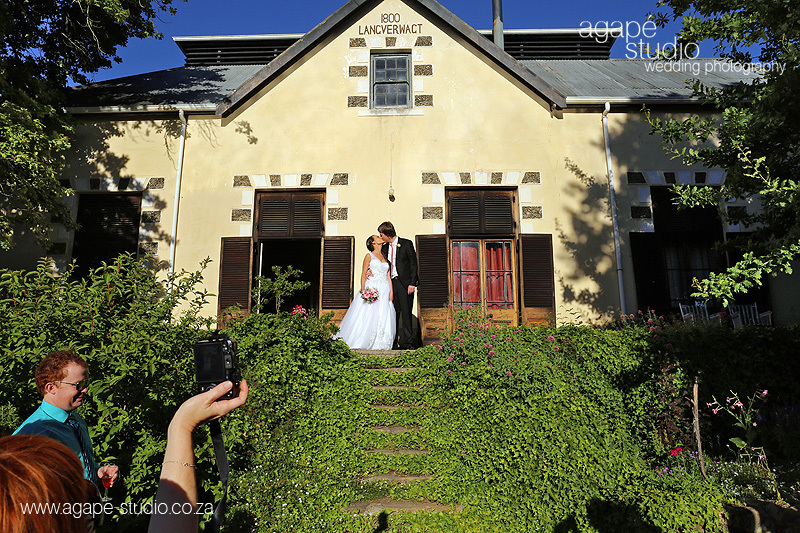 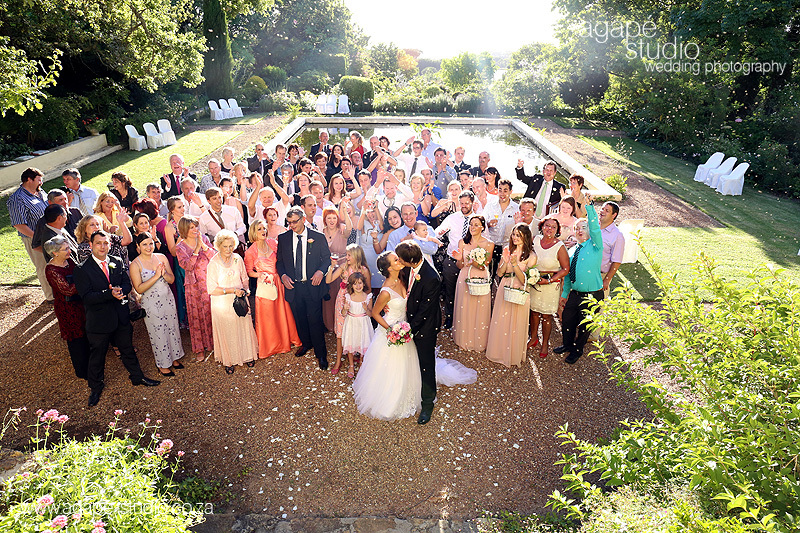 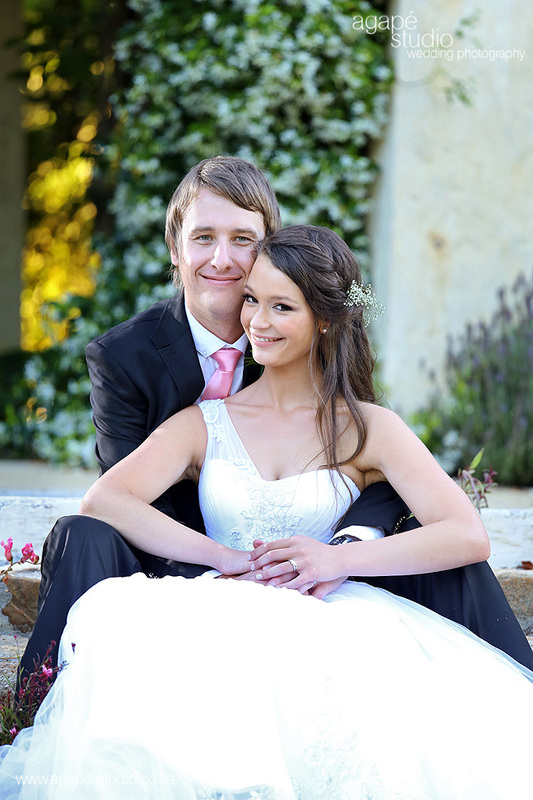 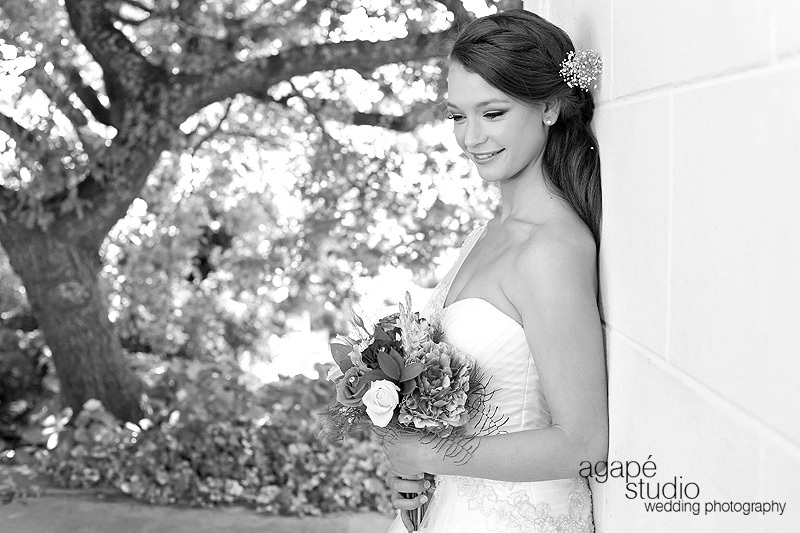 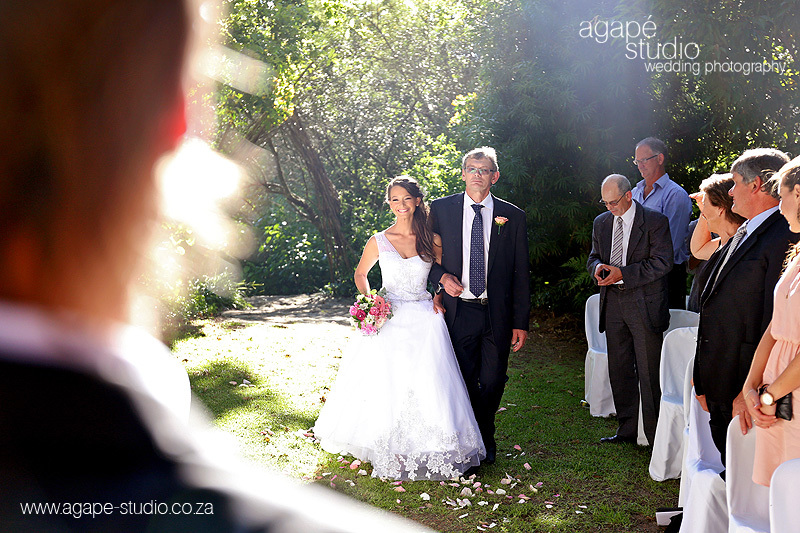 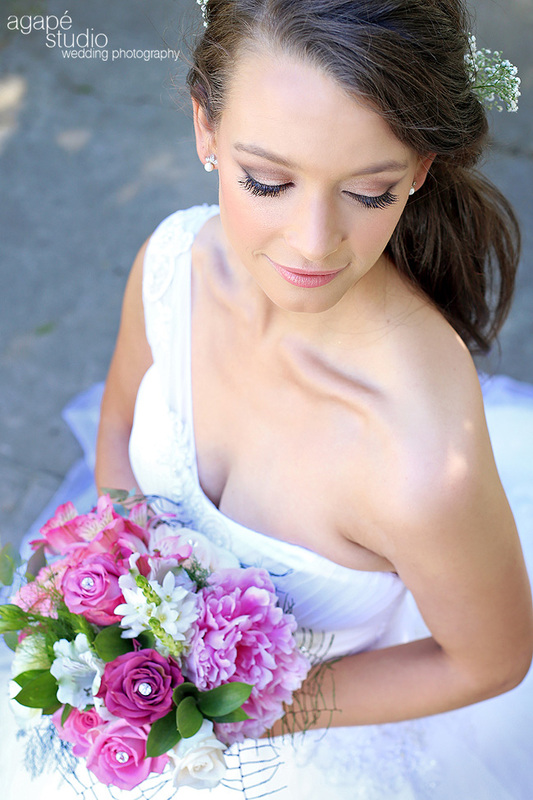 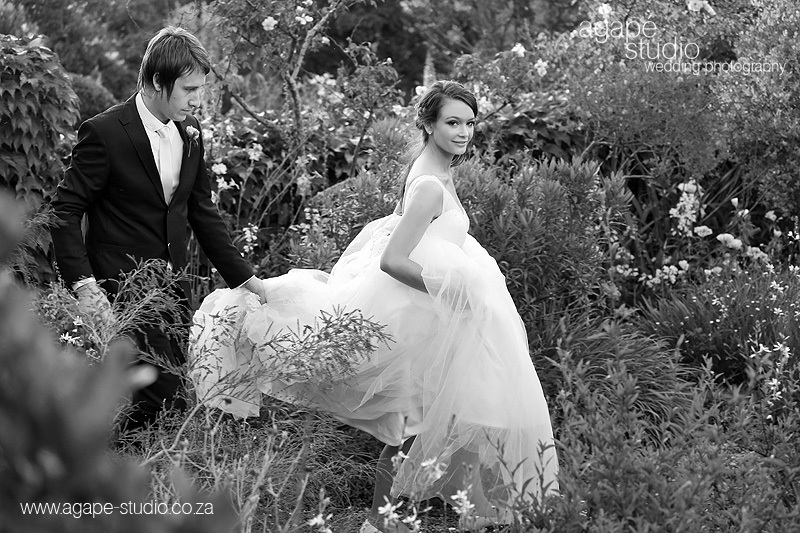 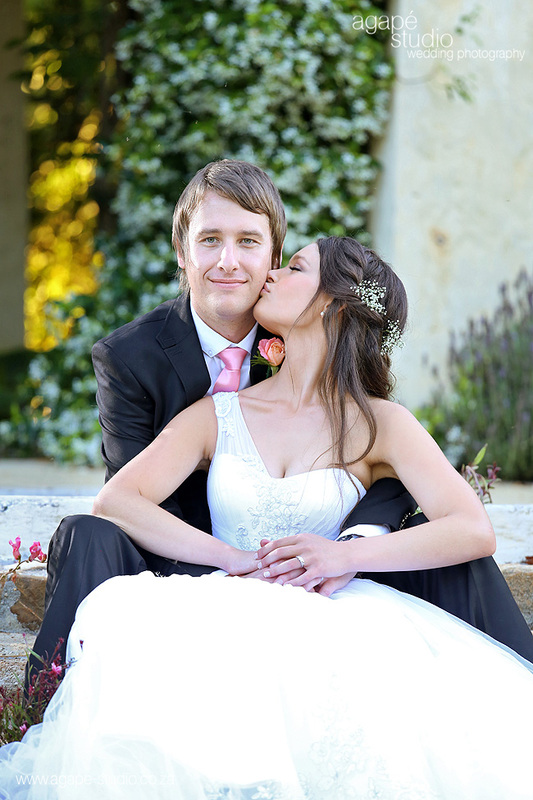 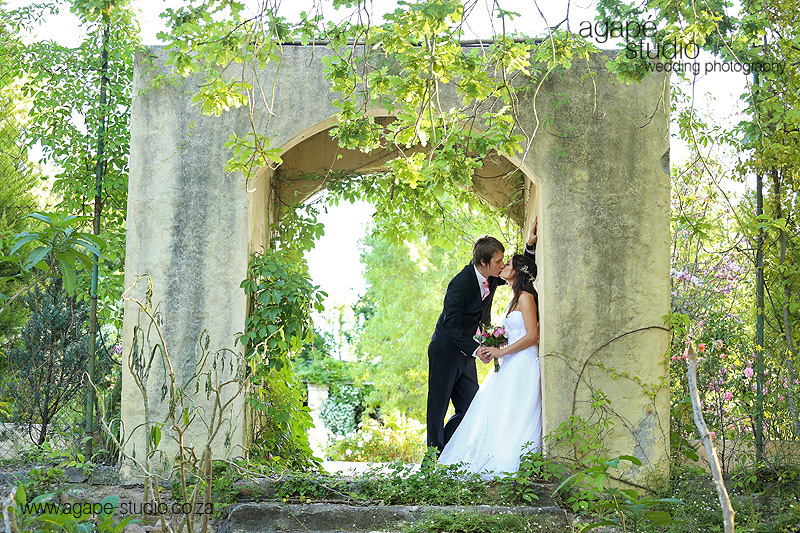 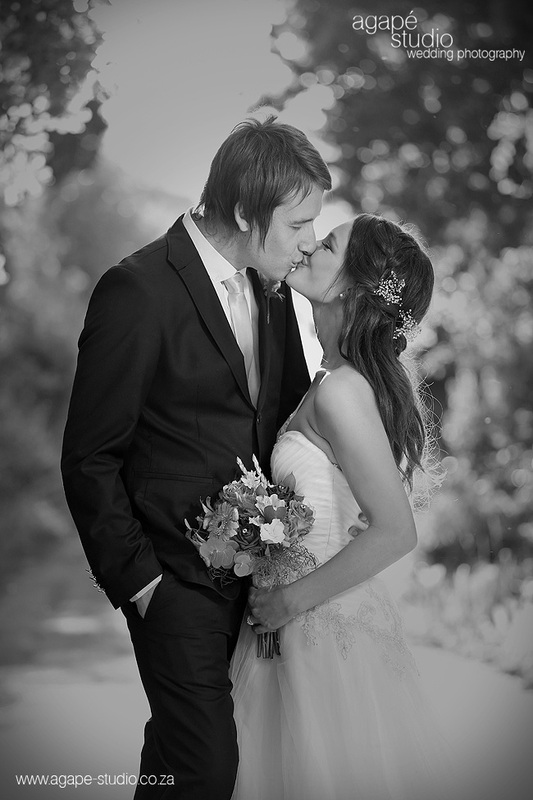 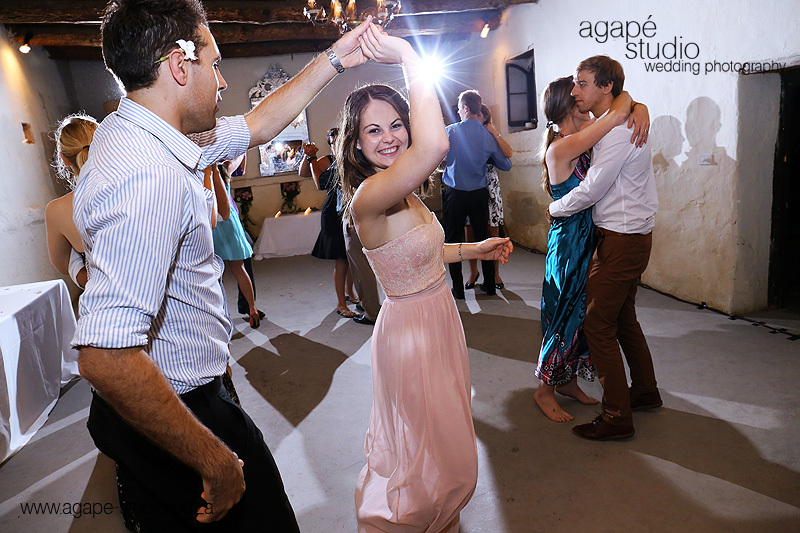 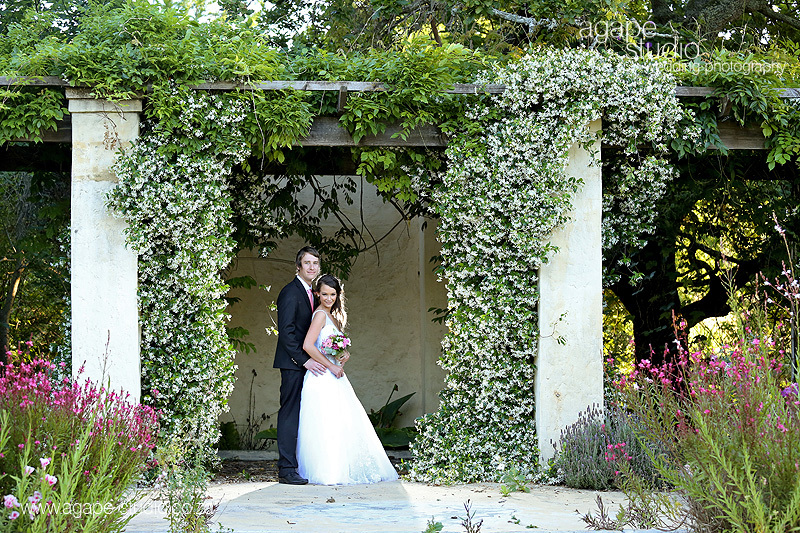 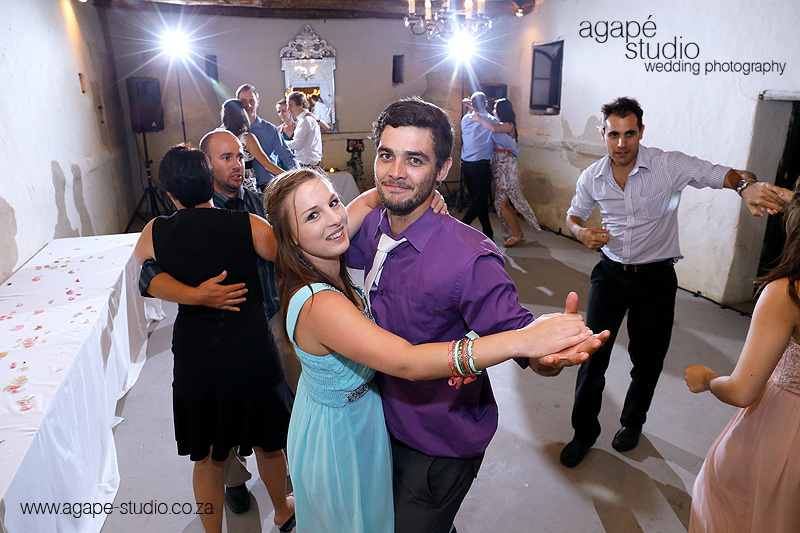 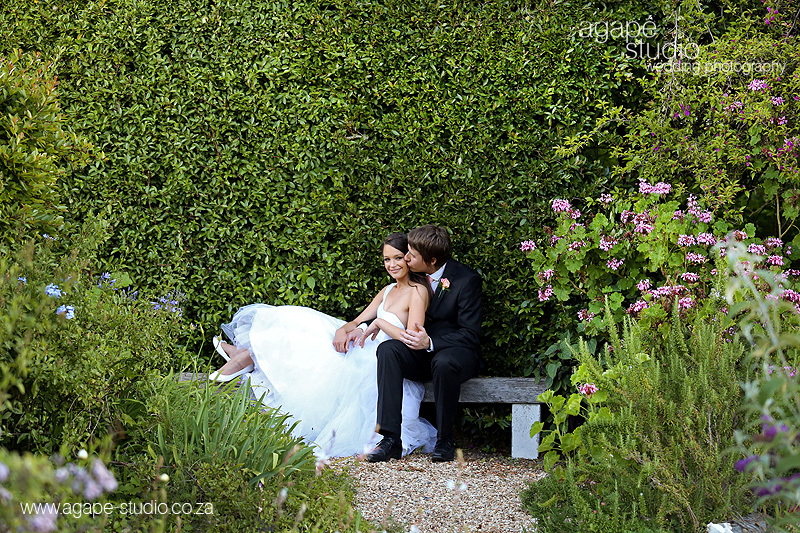 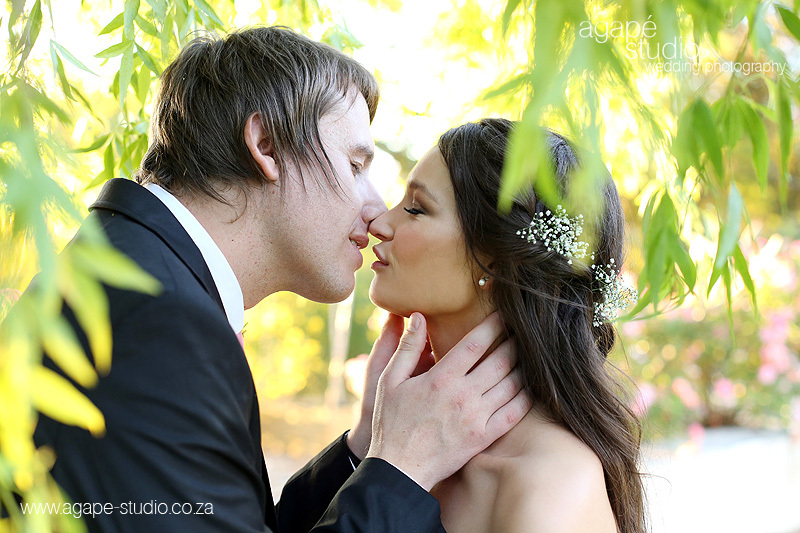 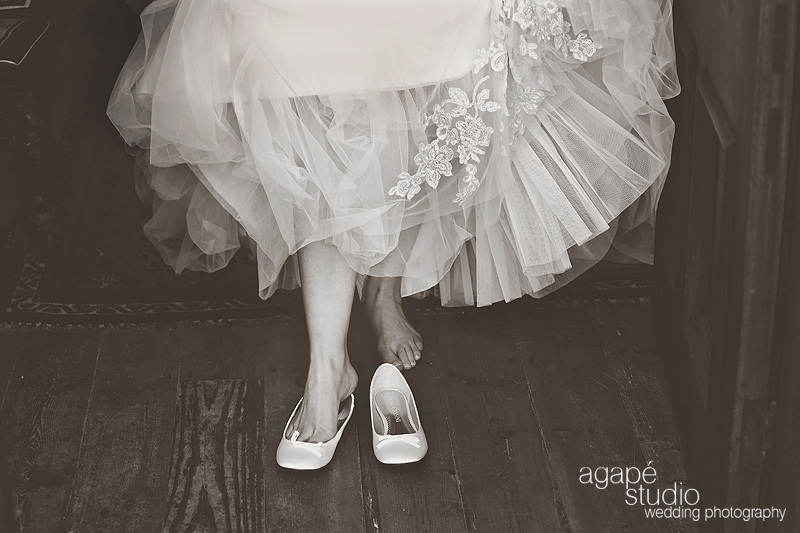 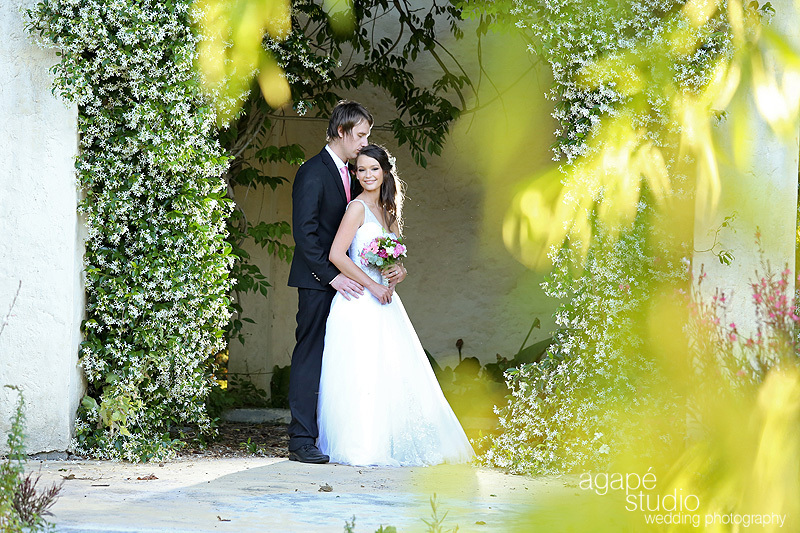 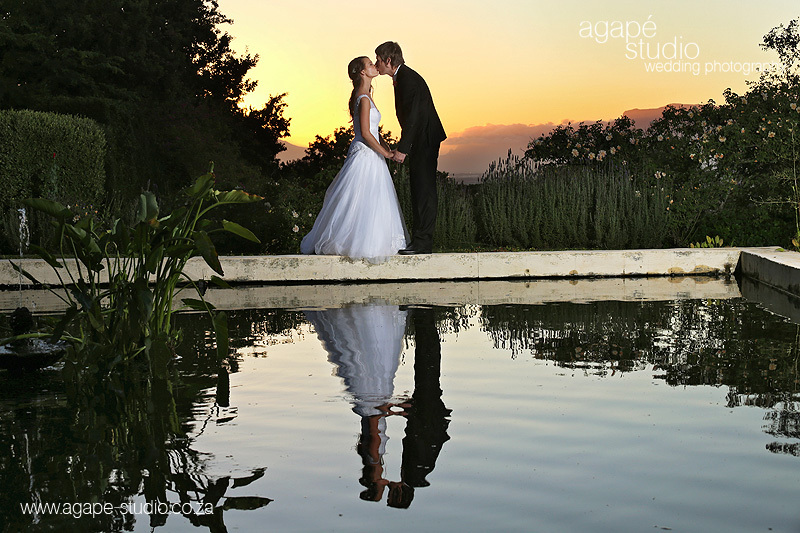 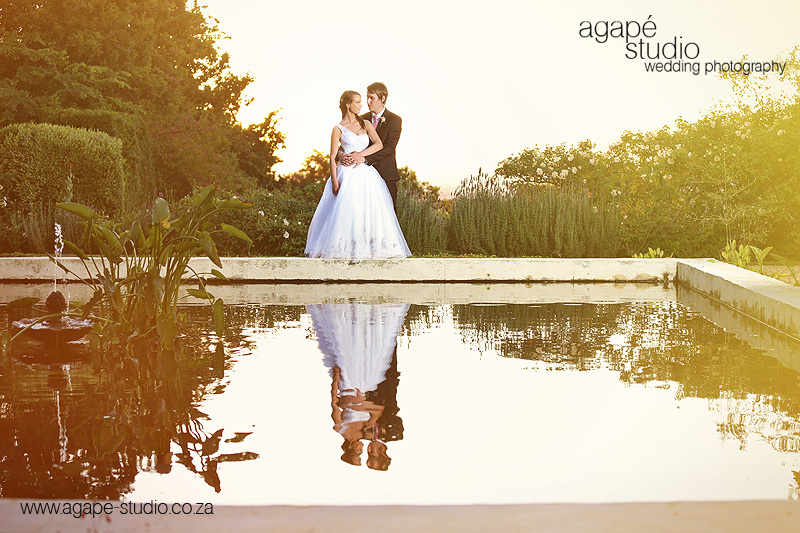 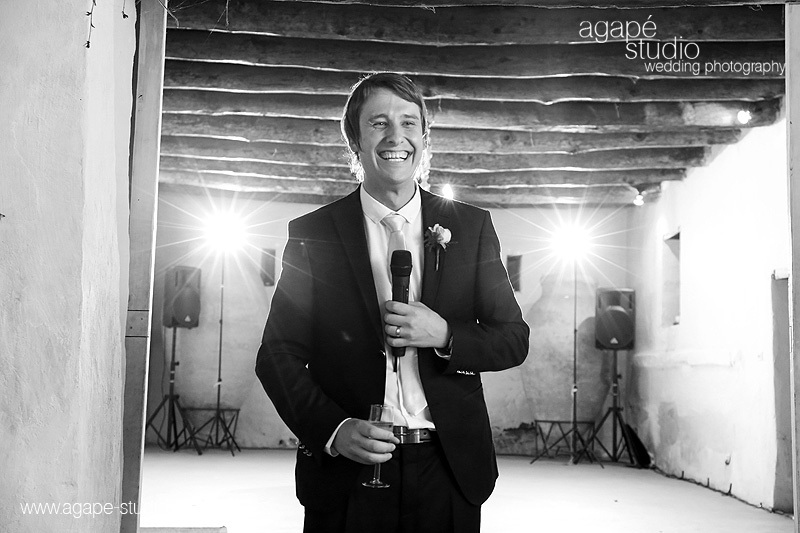 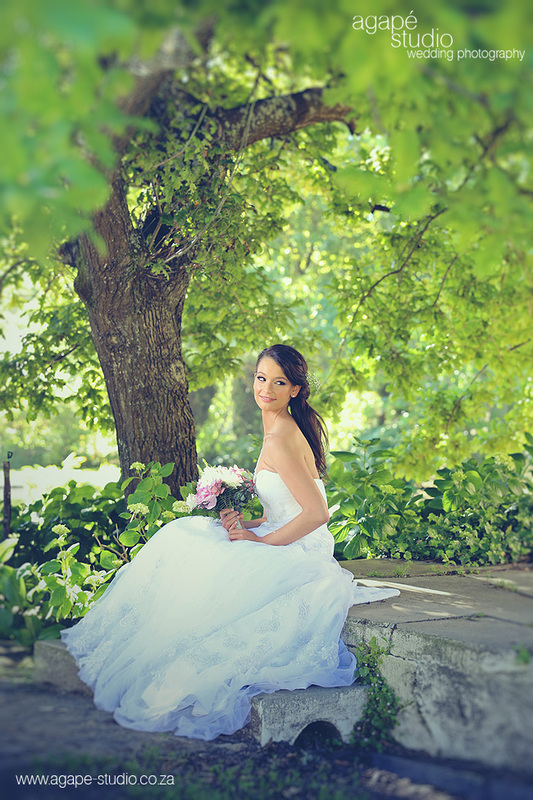 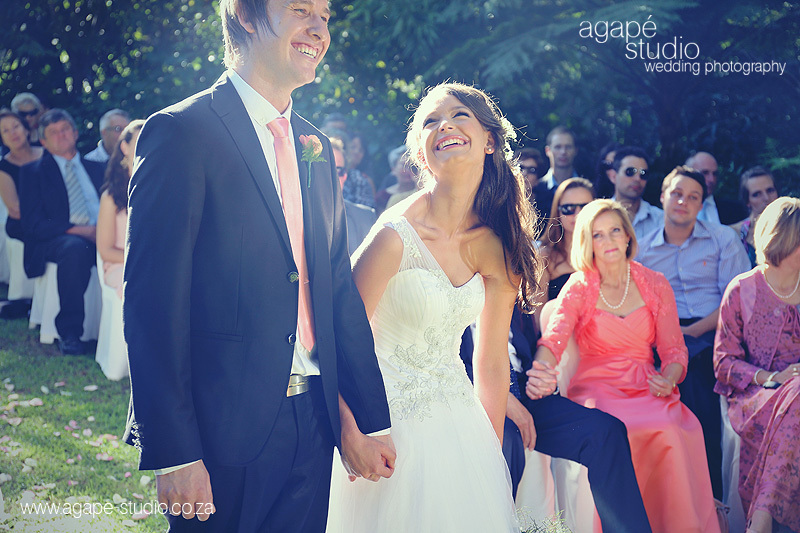 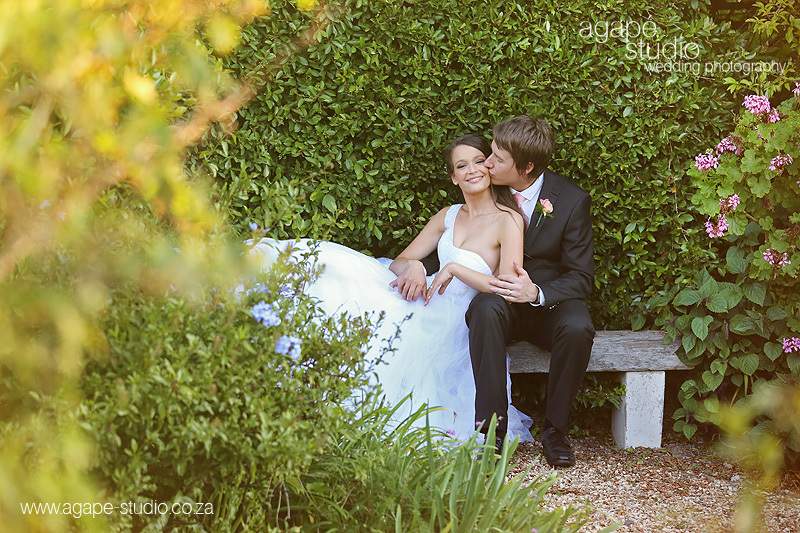 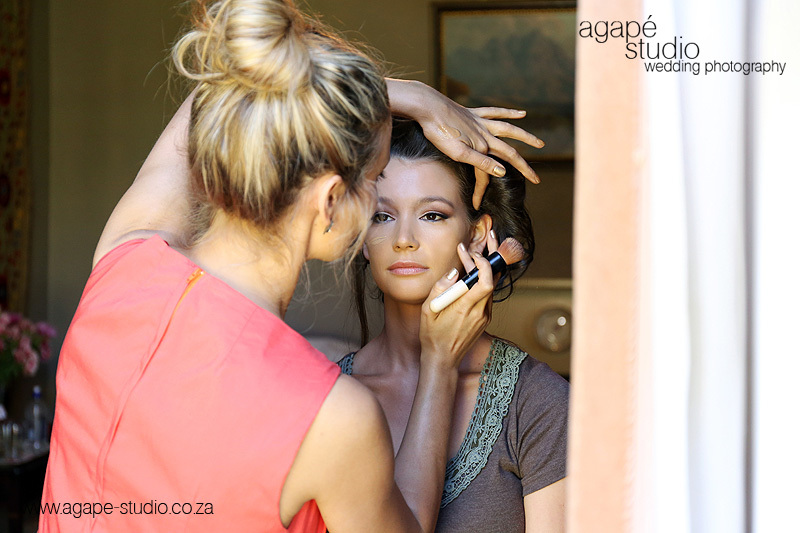 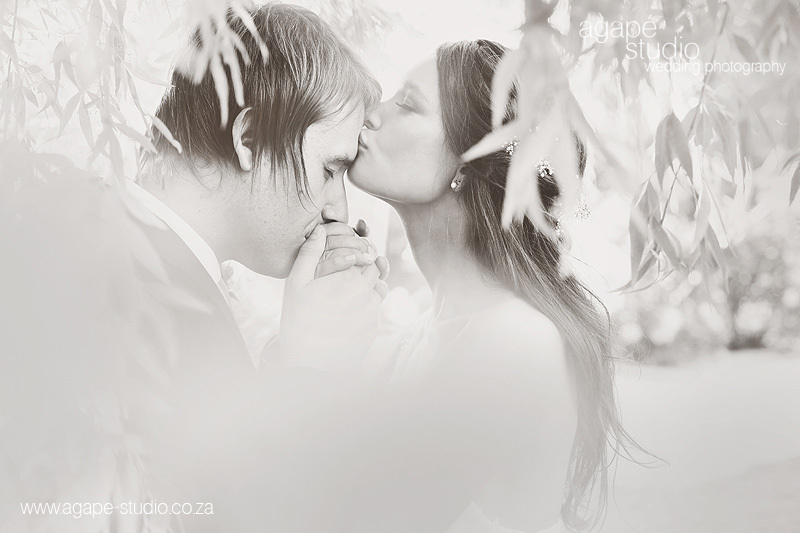 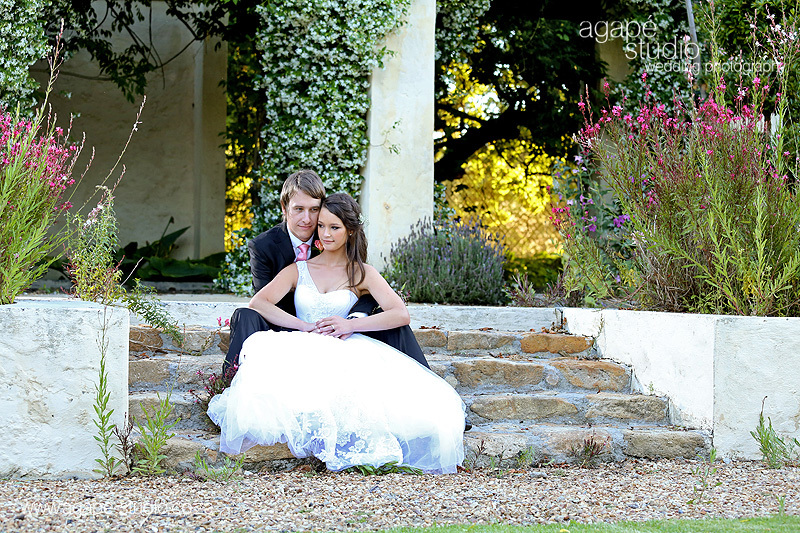 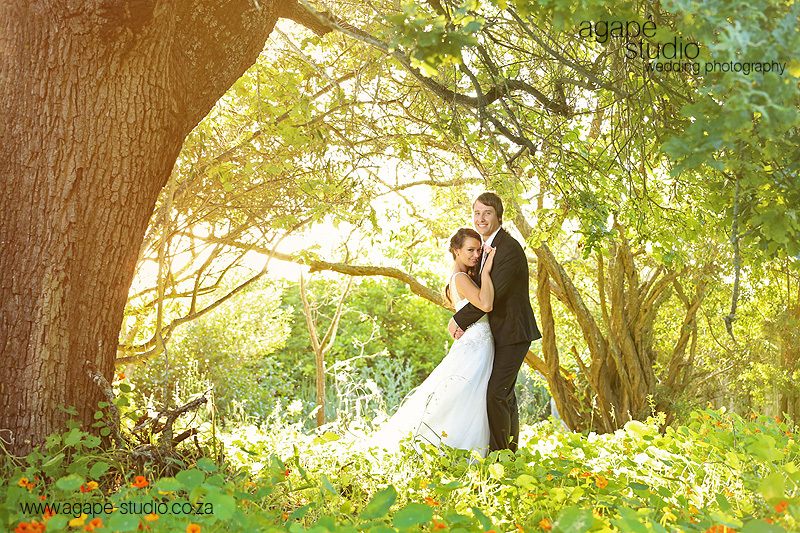 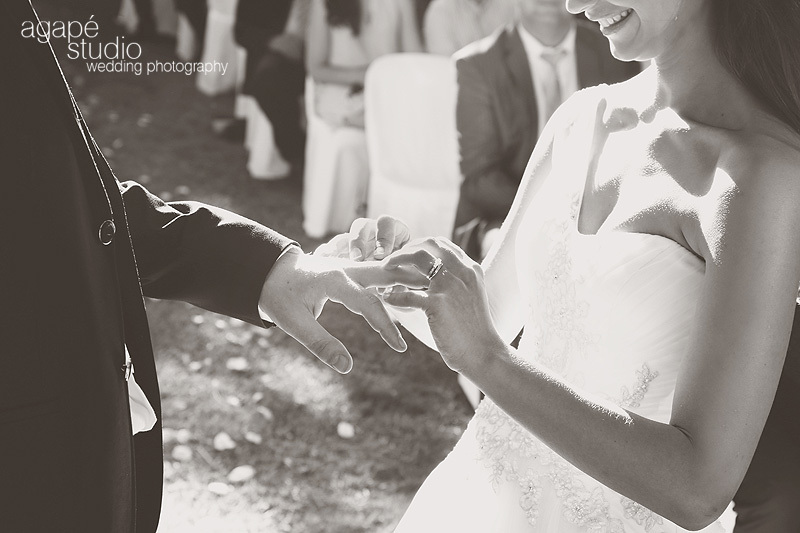 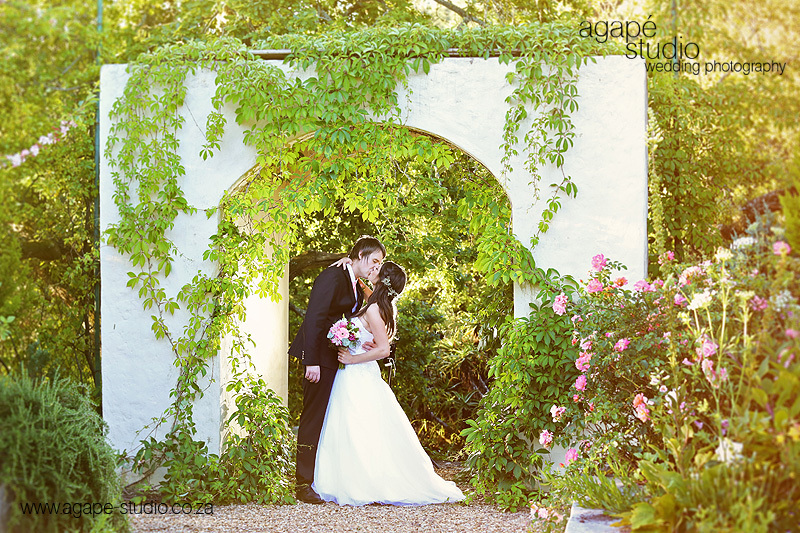 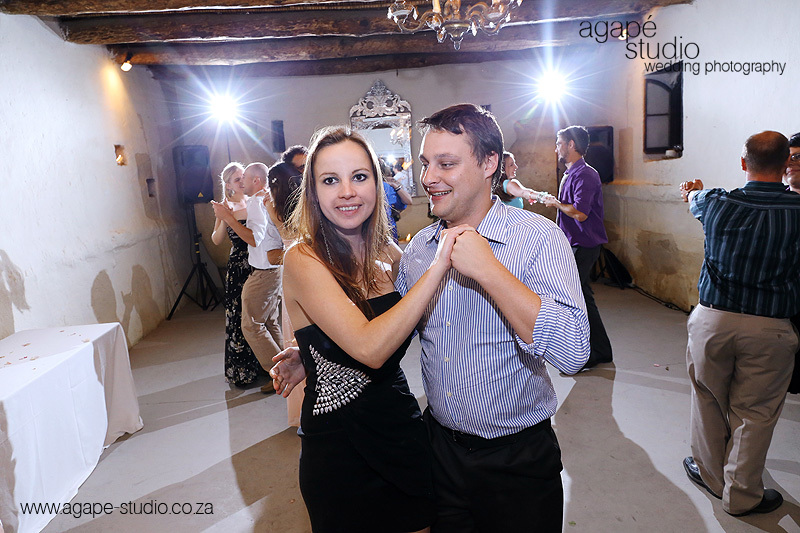 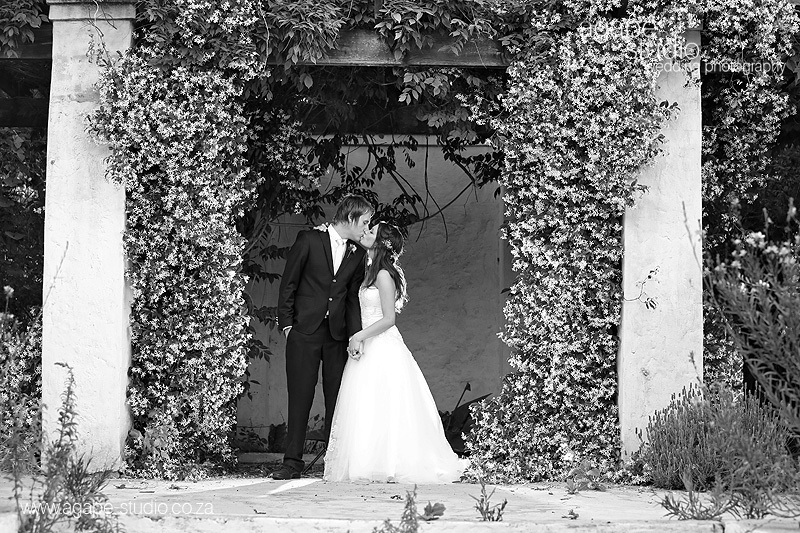 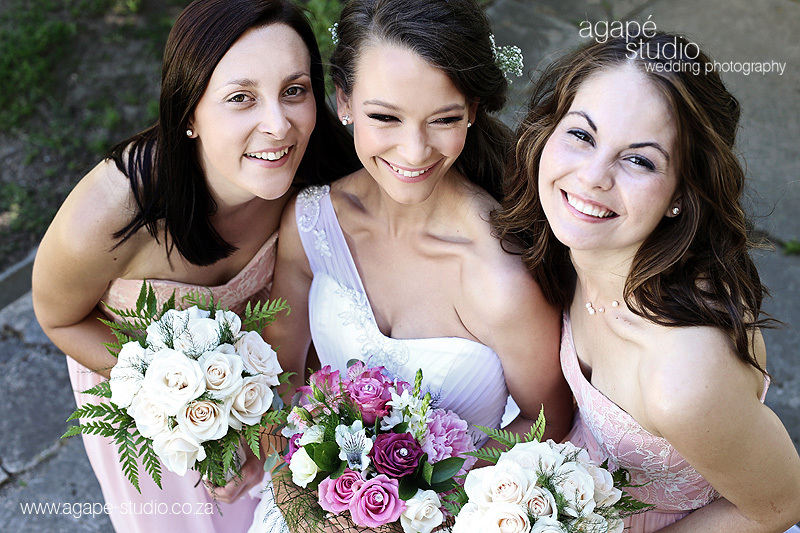 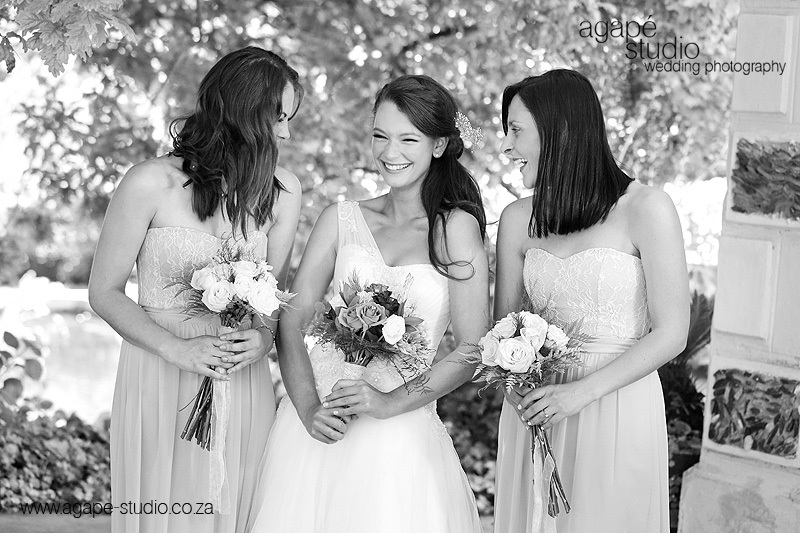 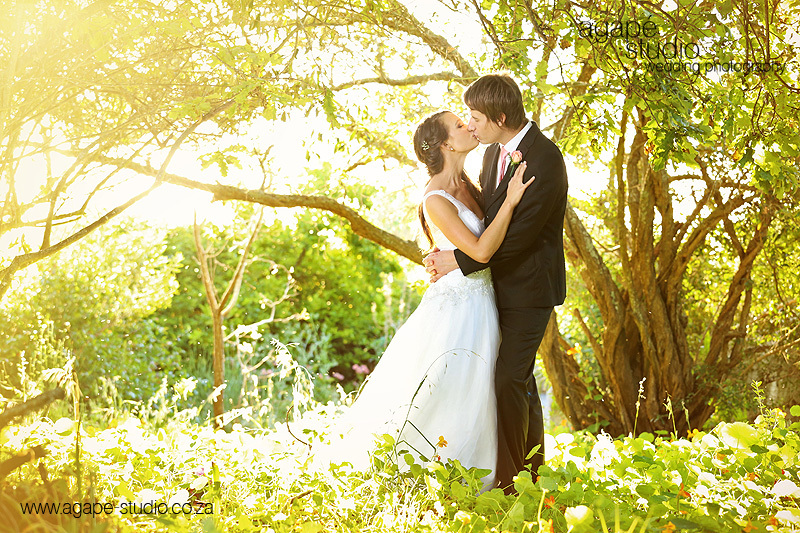 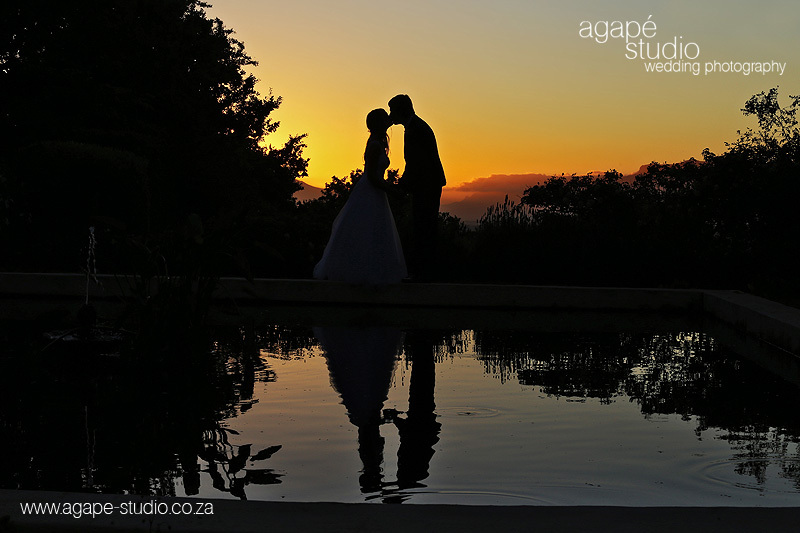 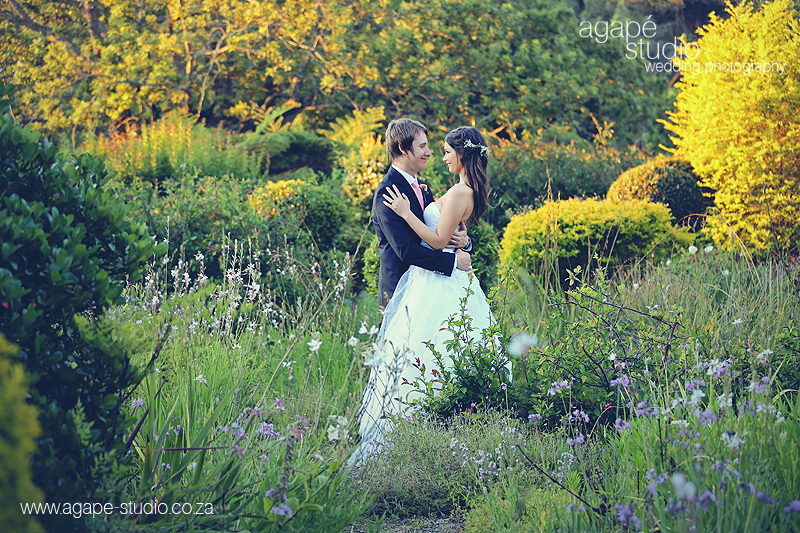 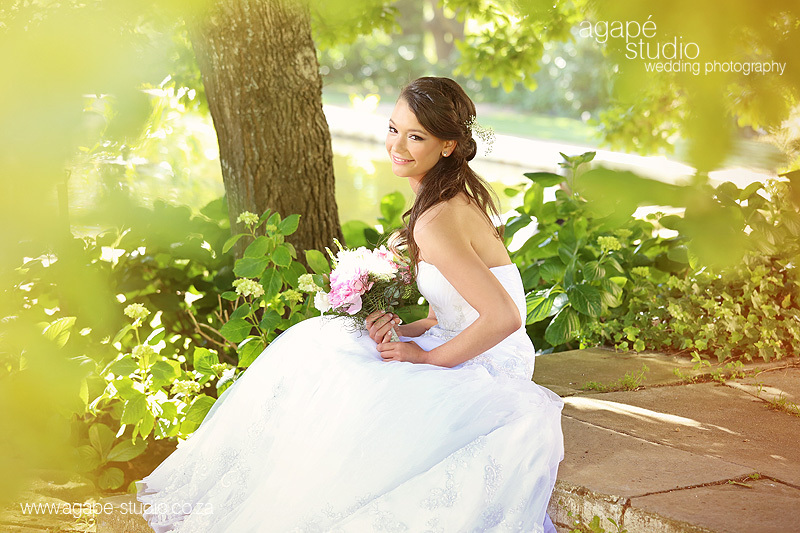 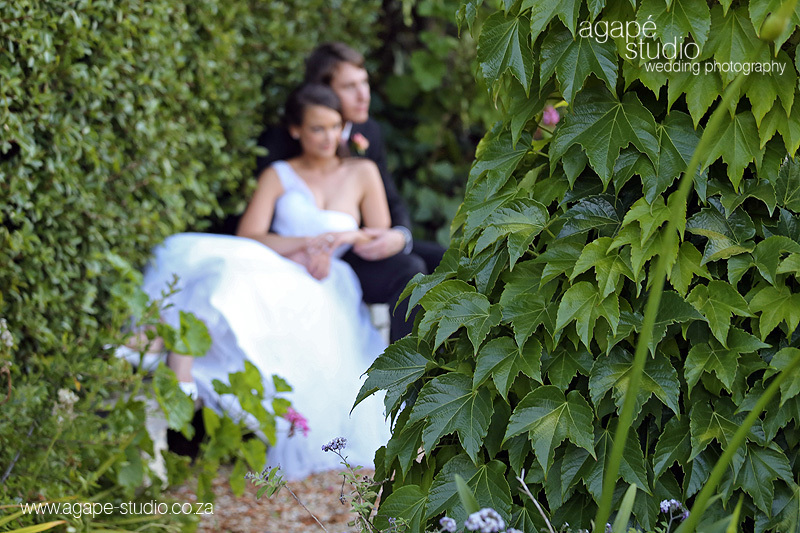 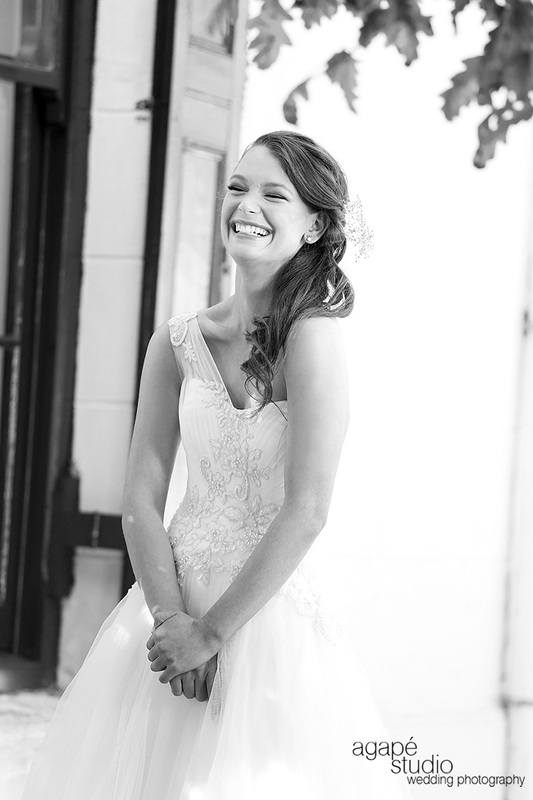 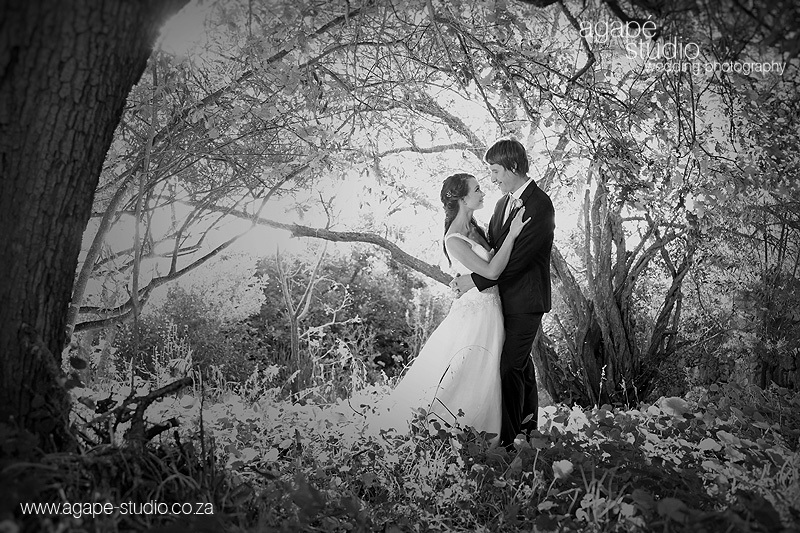 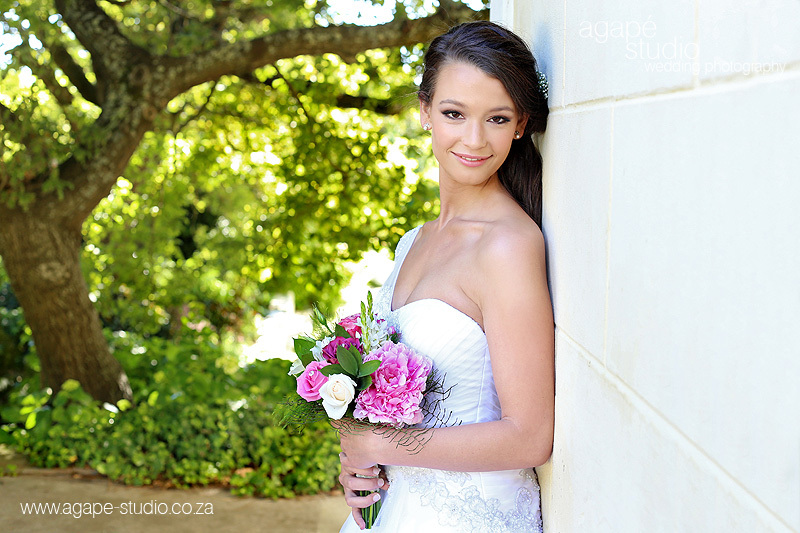 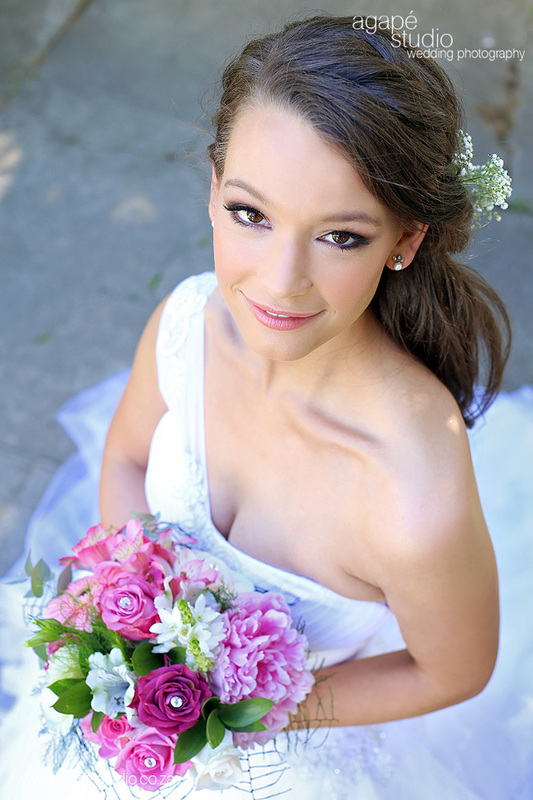 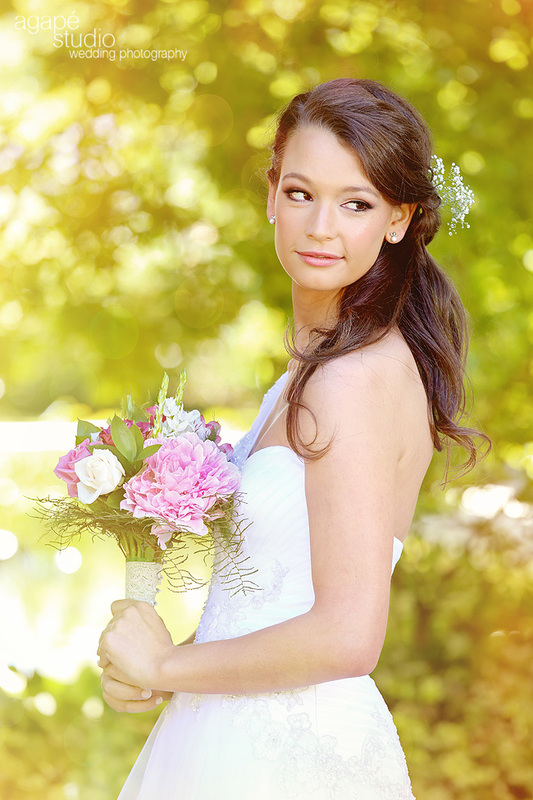 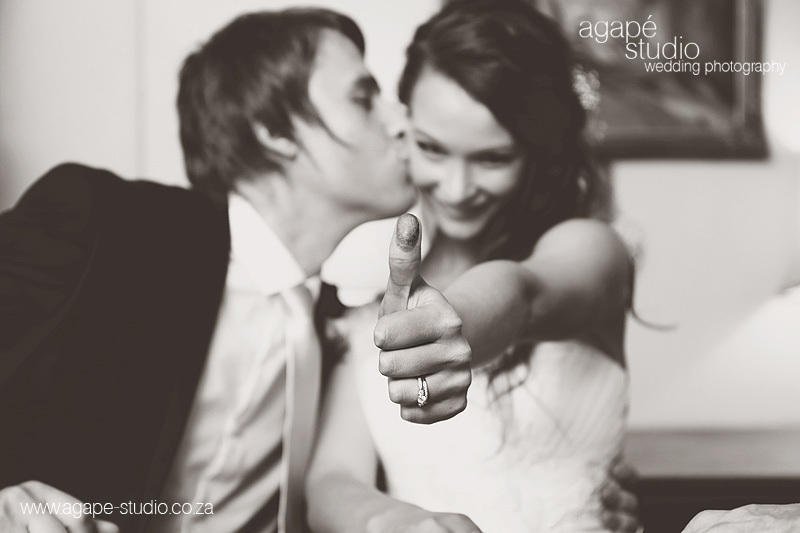 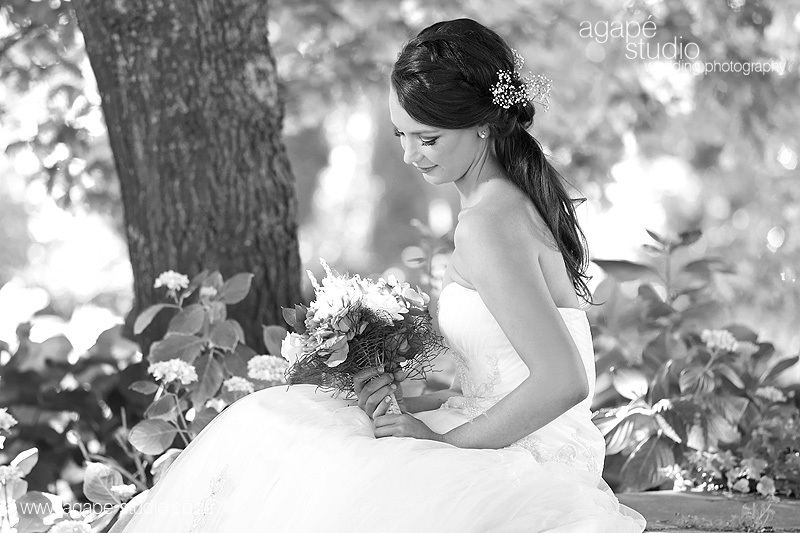 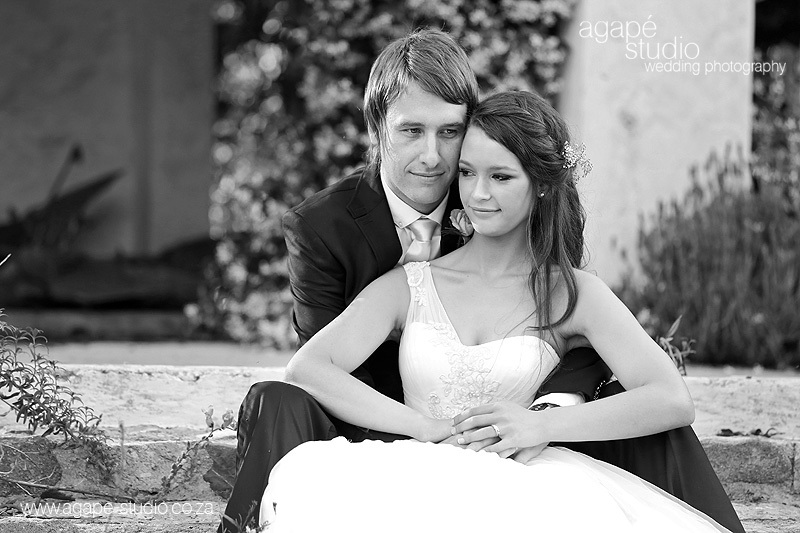 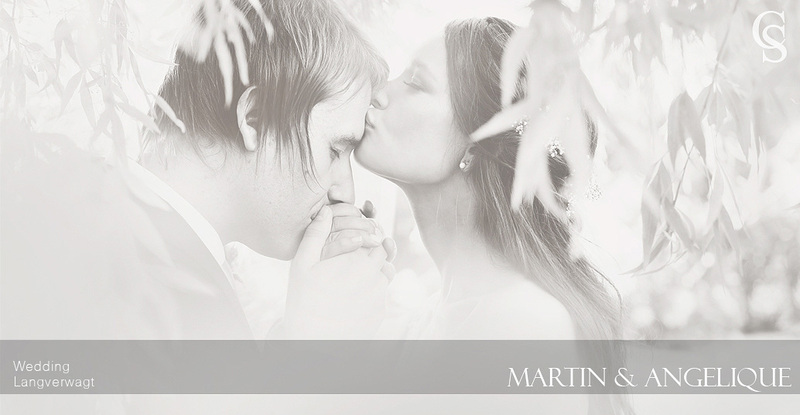 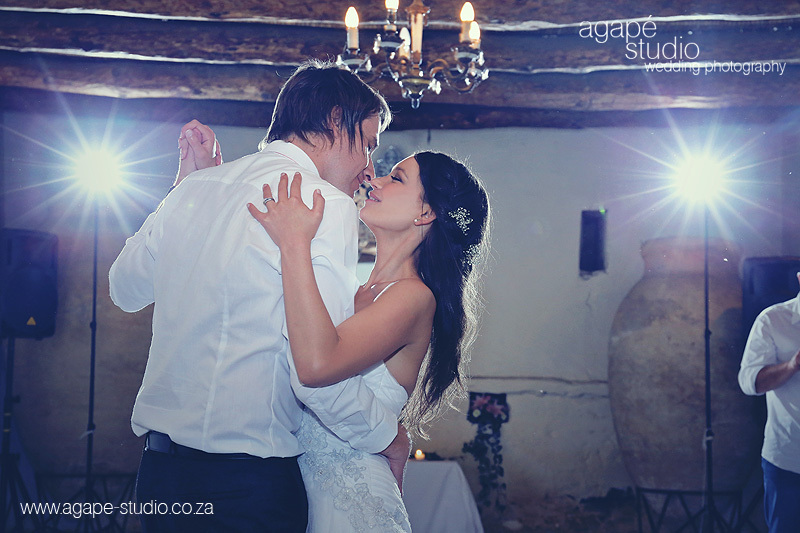 I just loved every moment photographing Martin and Angelique at this stunning venue. 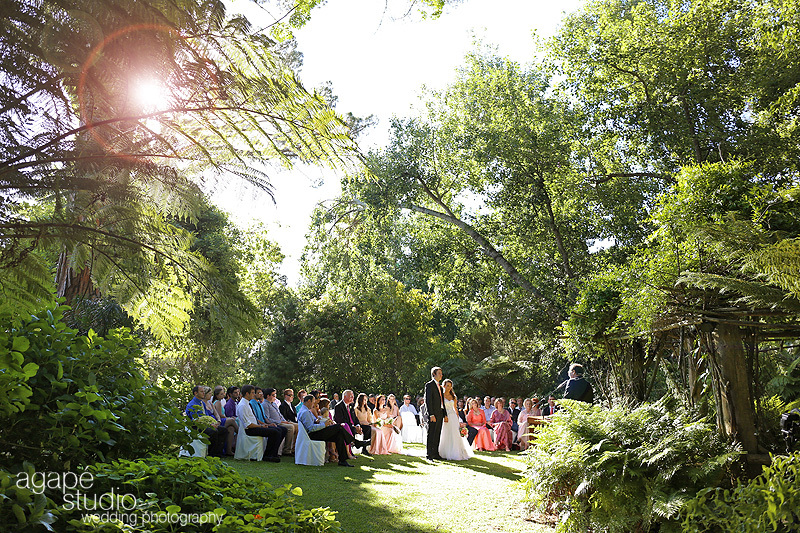 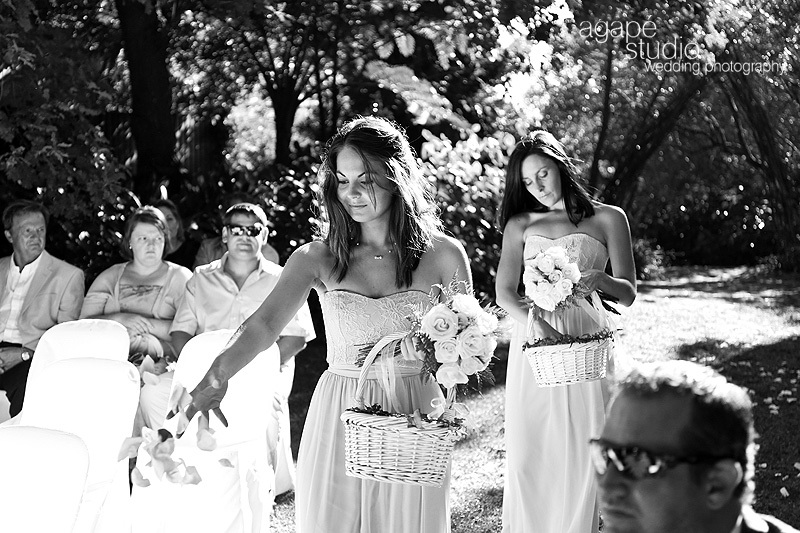 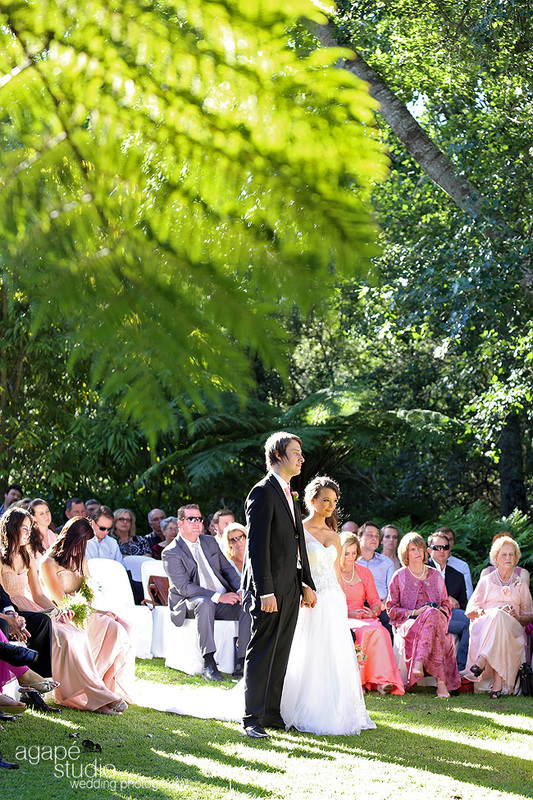 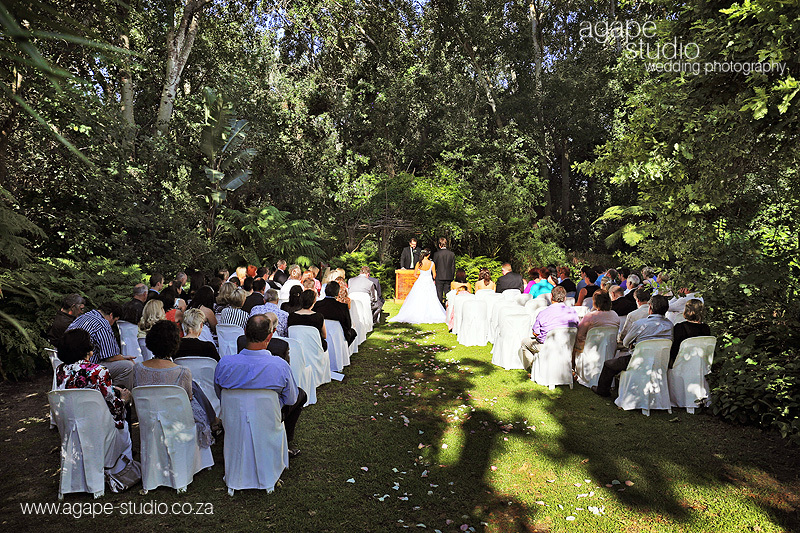 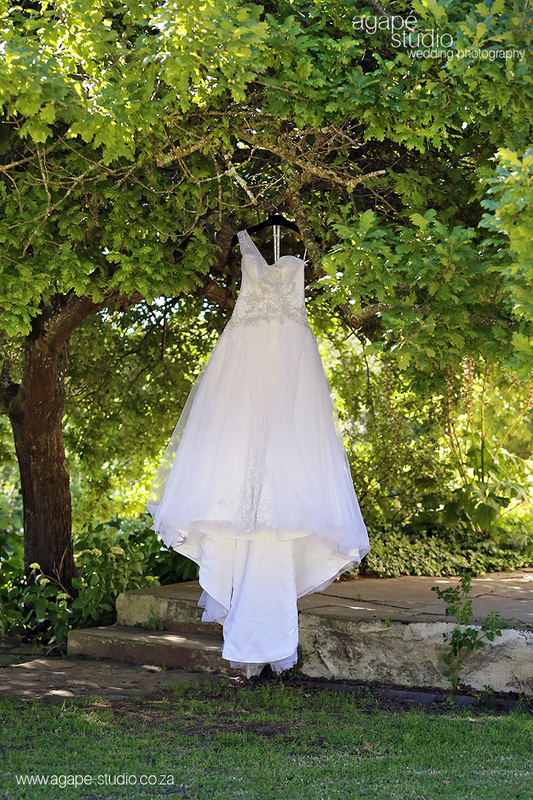 The ceremony area is located in a magical "forest" location. 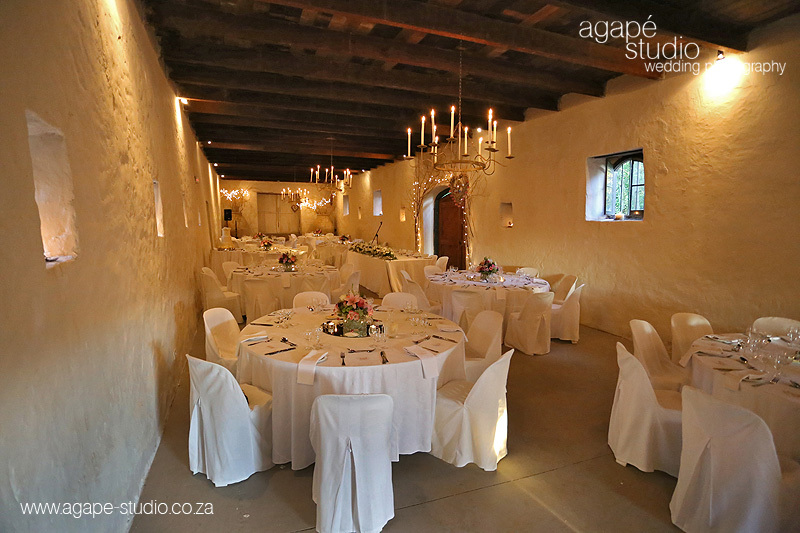 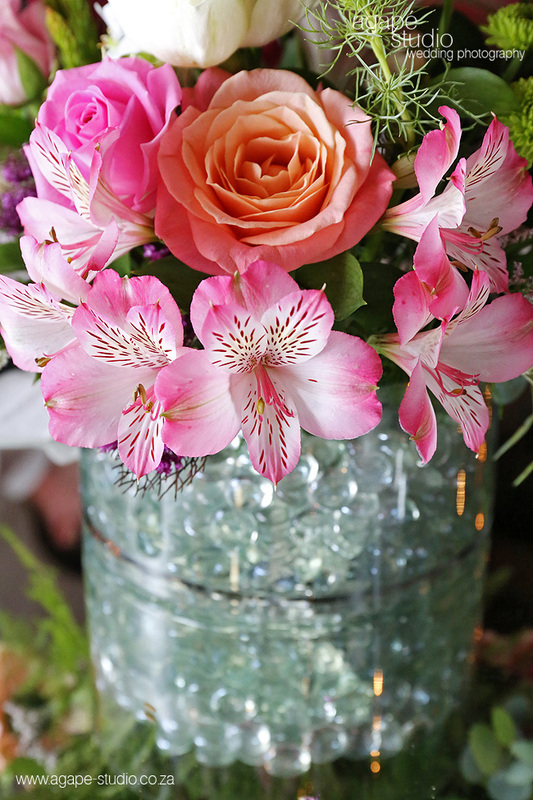 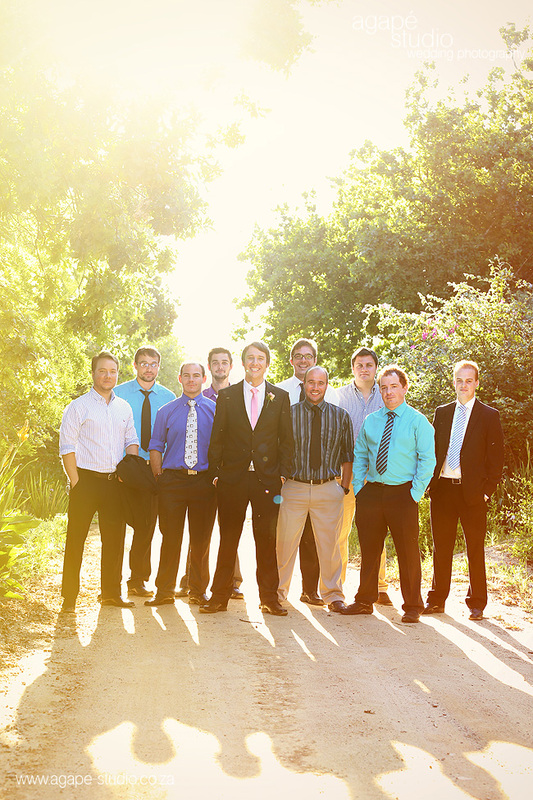 Something totally different and unique to any other wedding venue. 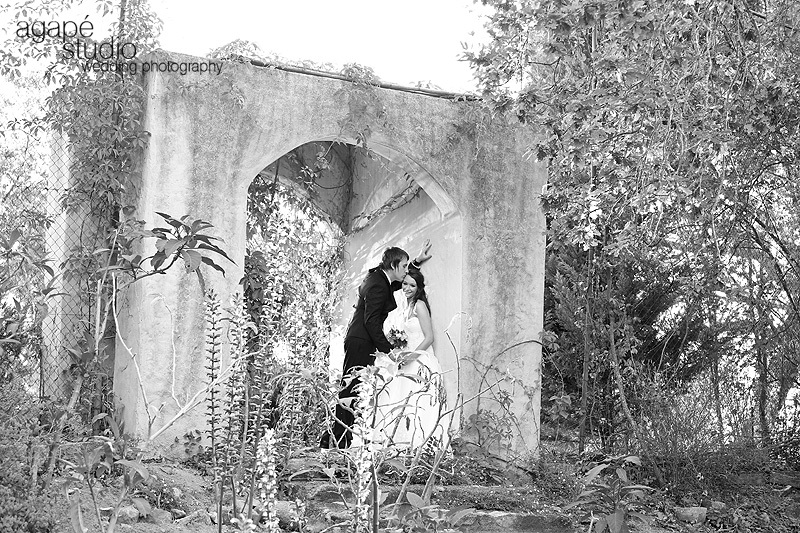 I hope you enjoy the photos ... 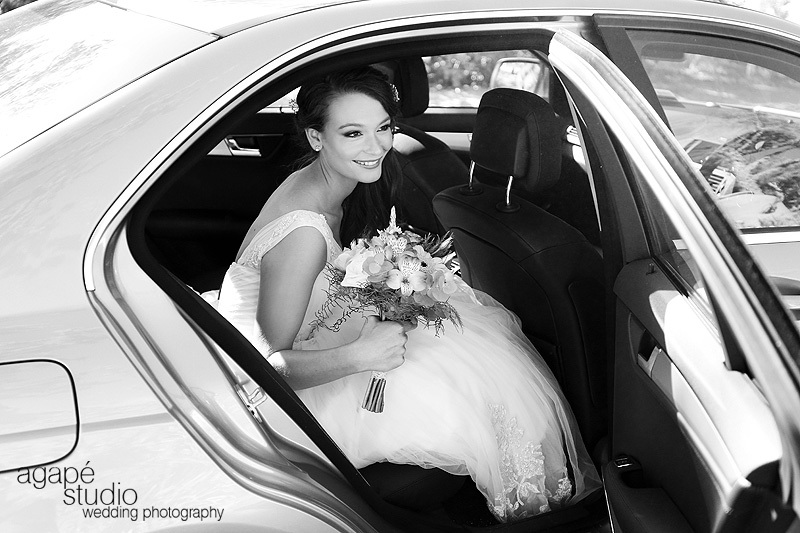 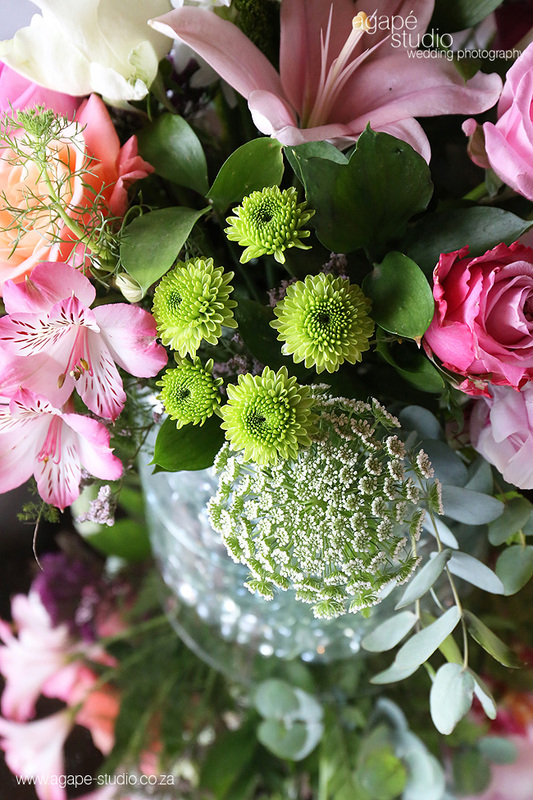 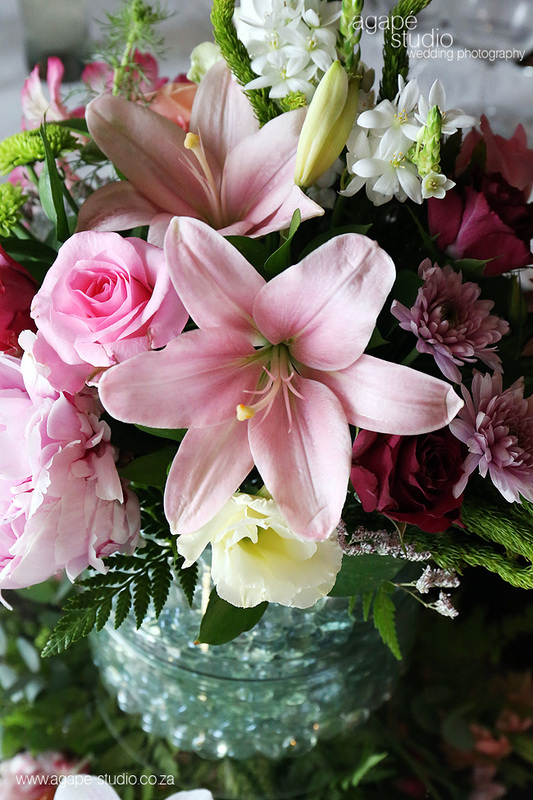 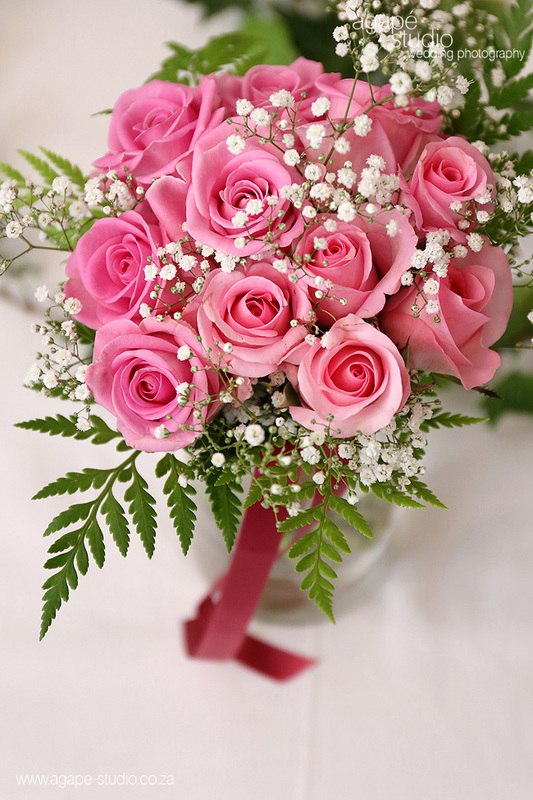 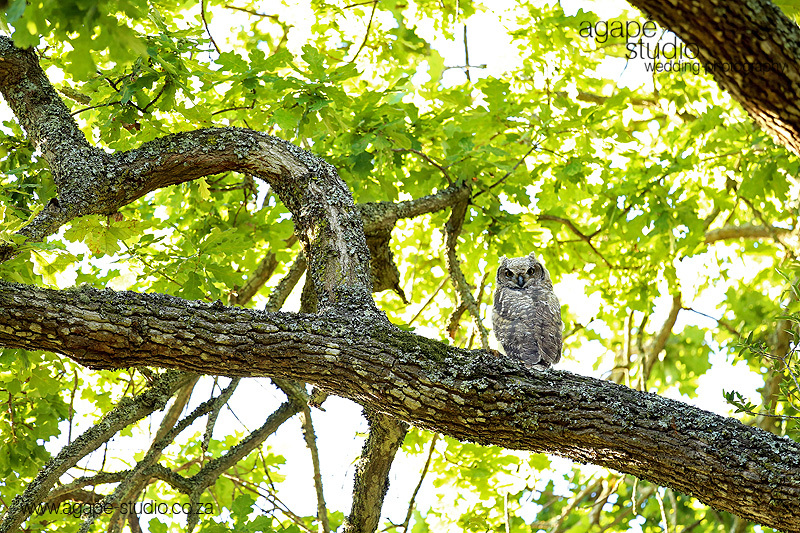 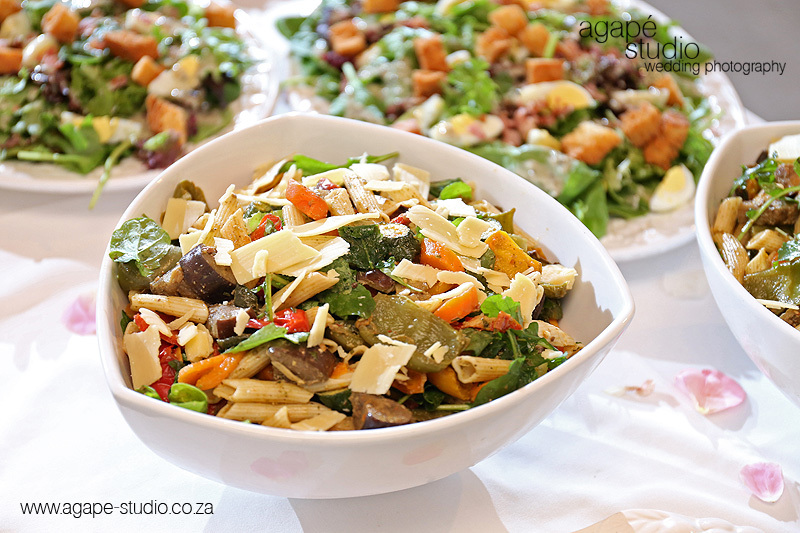 Please leave a comment at the end of the post if you liked the photos, thank you.